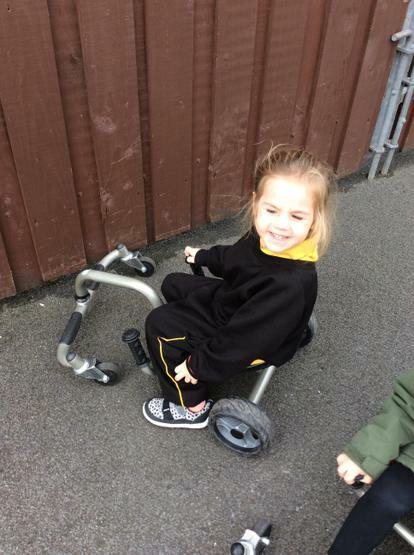 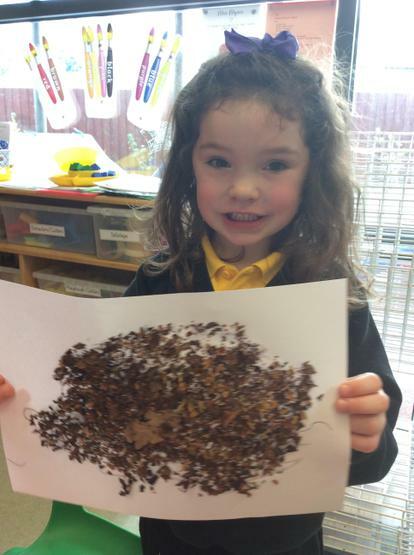 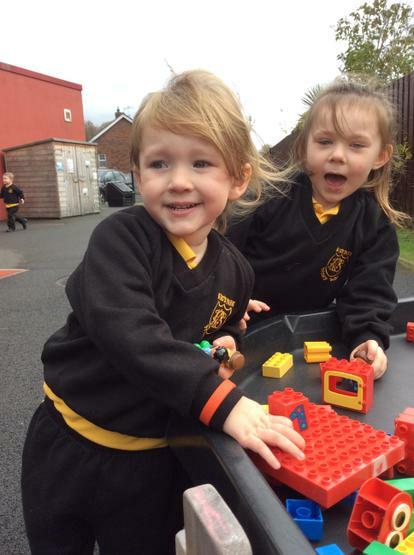 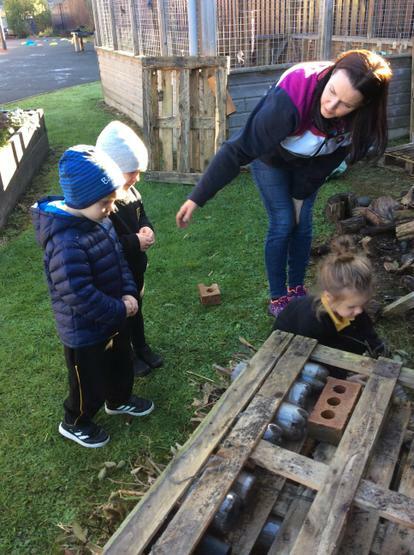 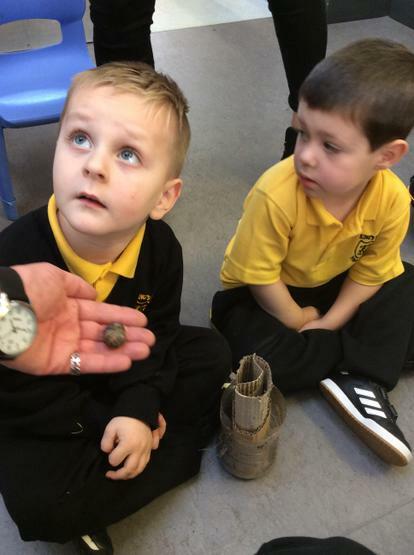 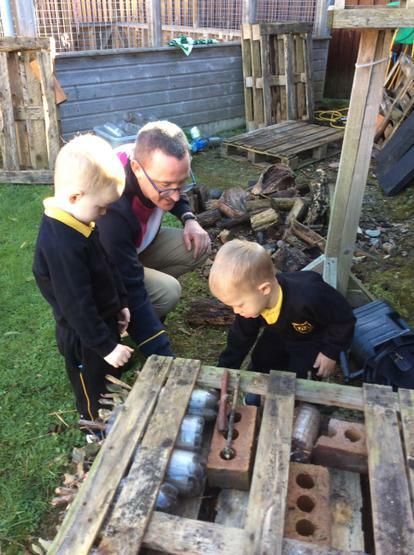 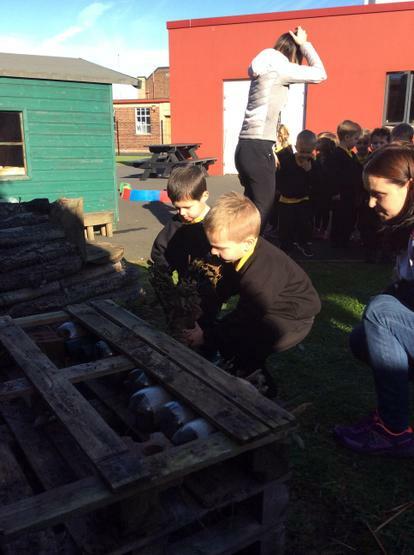 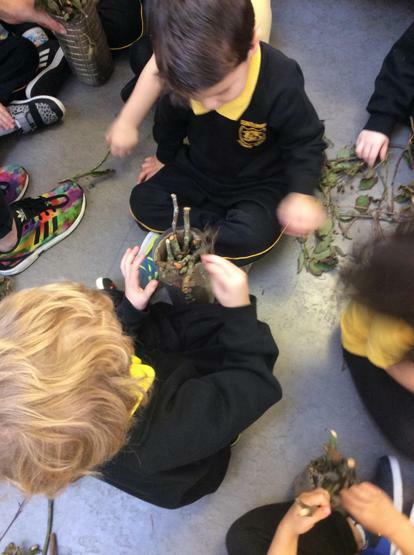 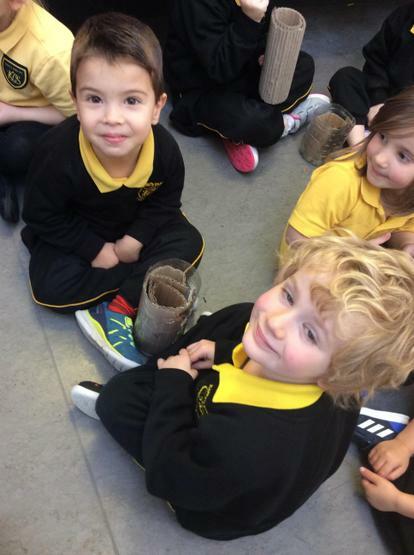 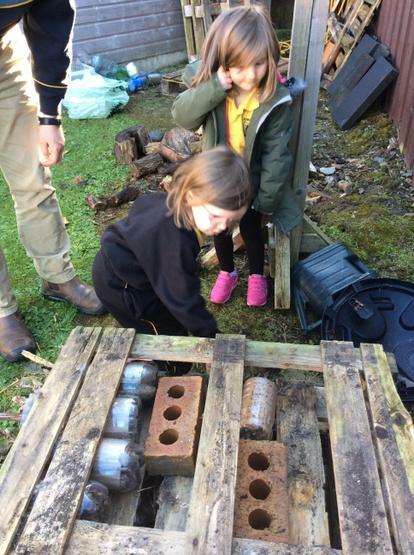 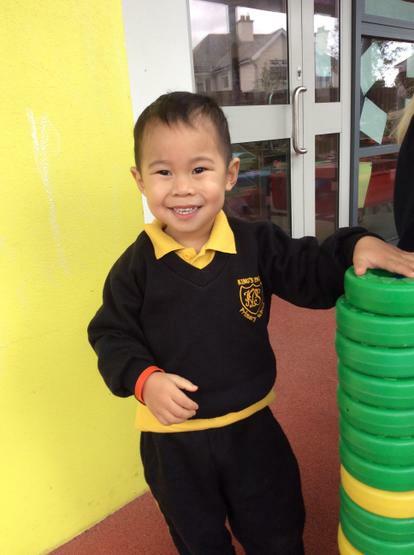 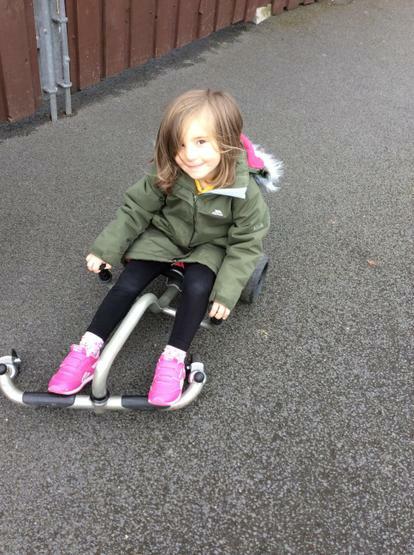 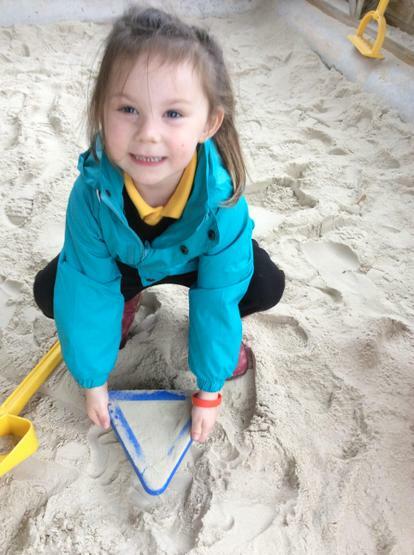 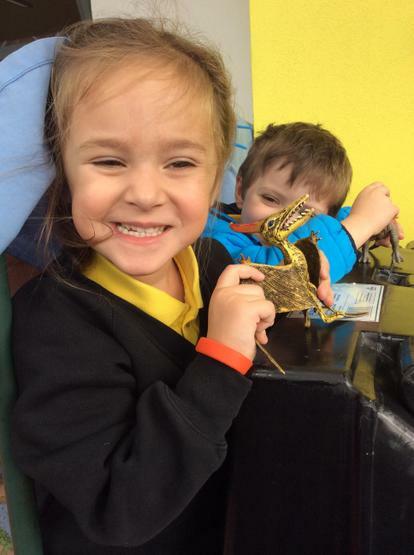 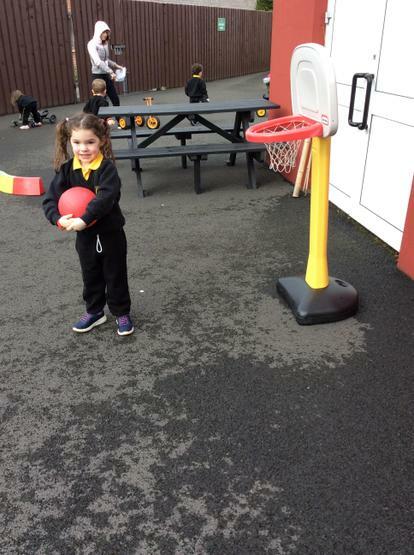 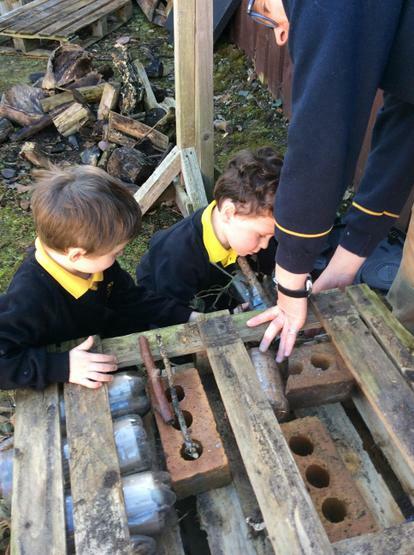 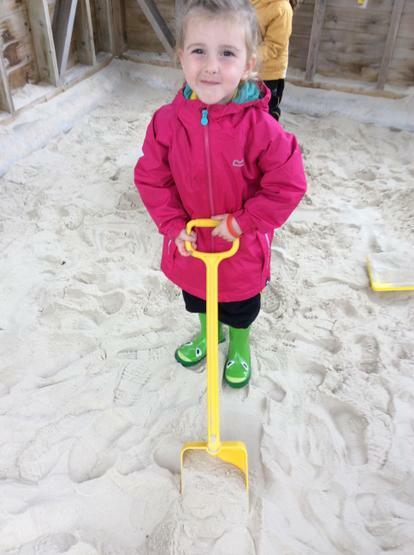 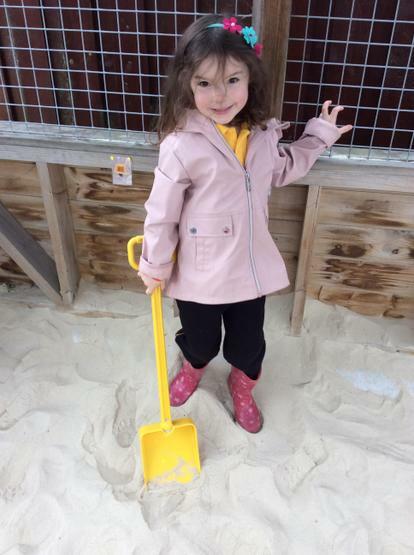 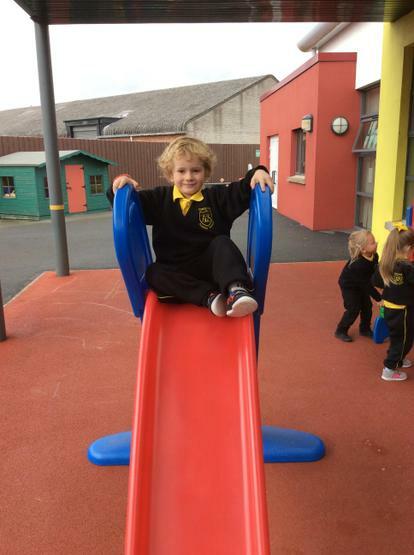 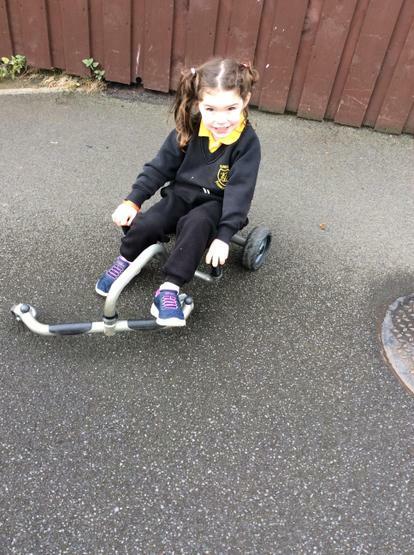 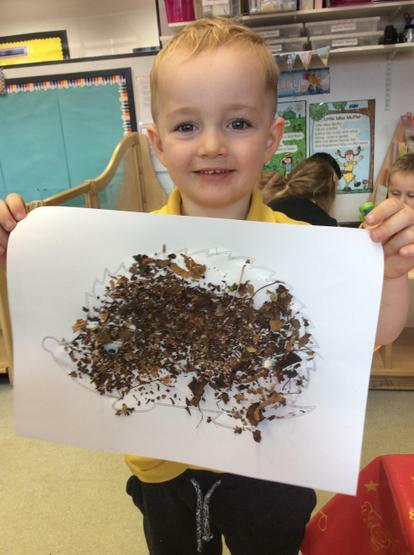 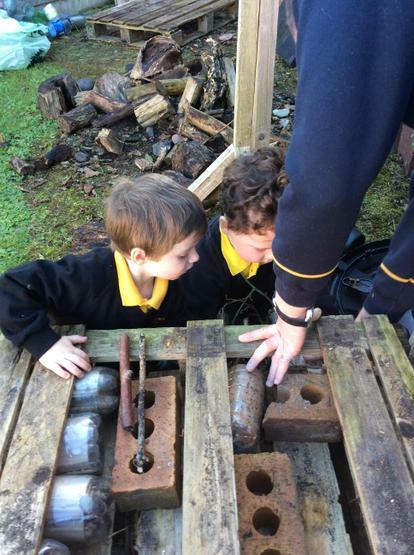 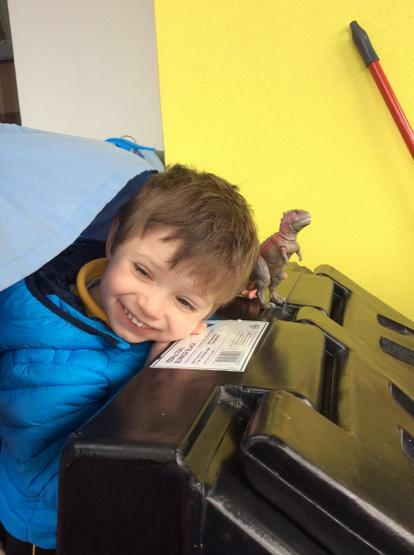 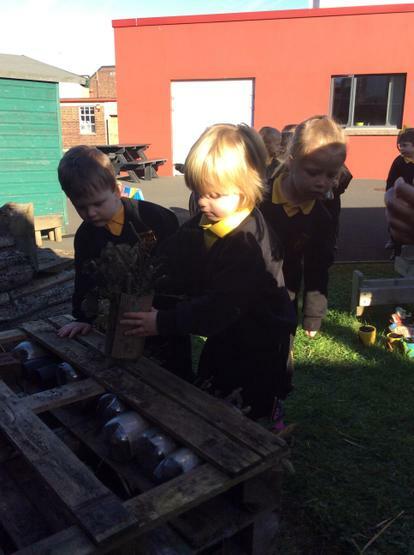 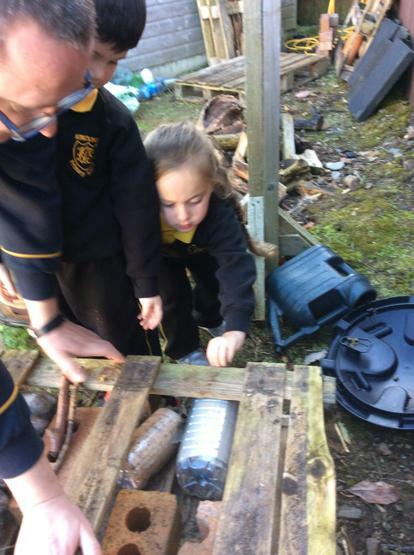 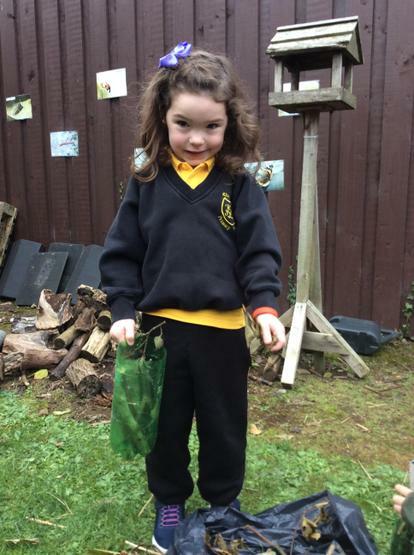 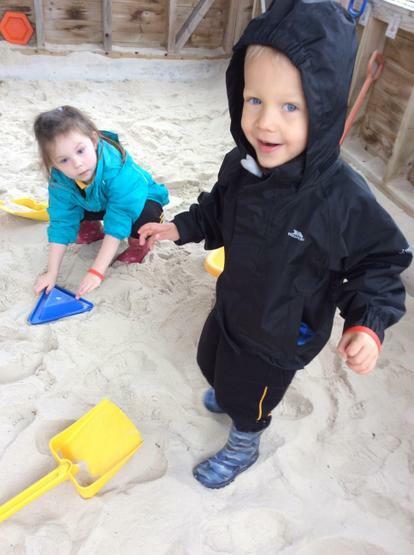 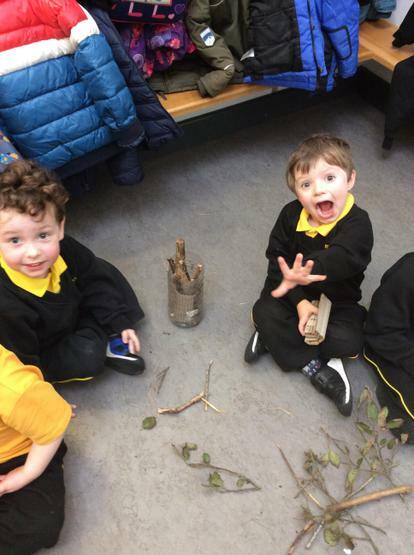 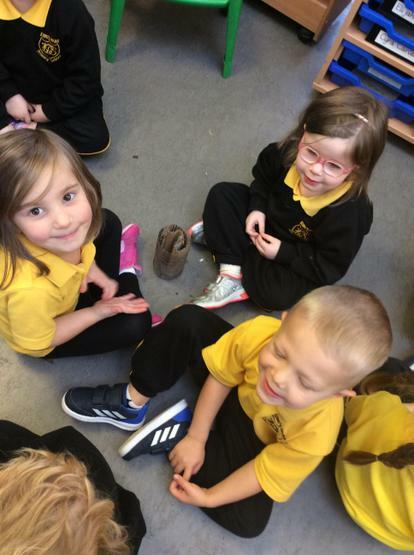 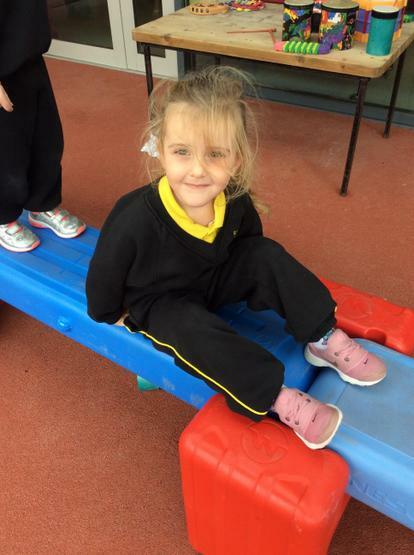 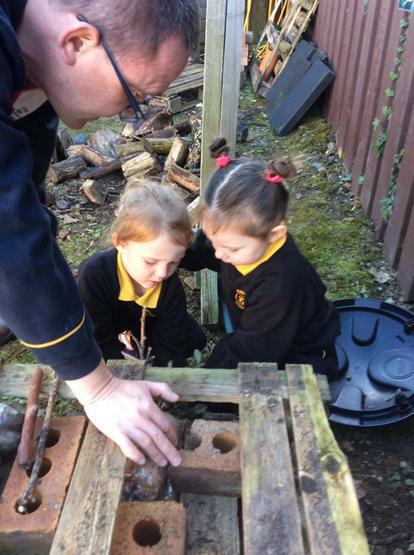 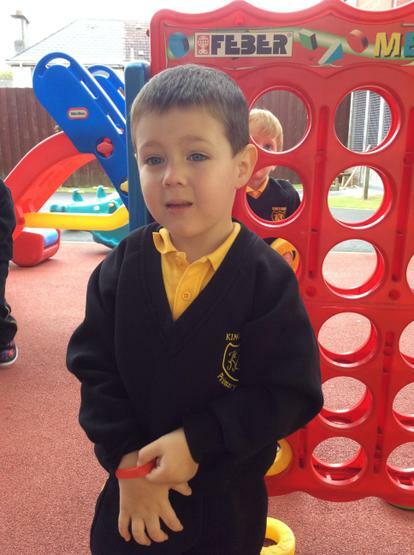 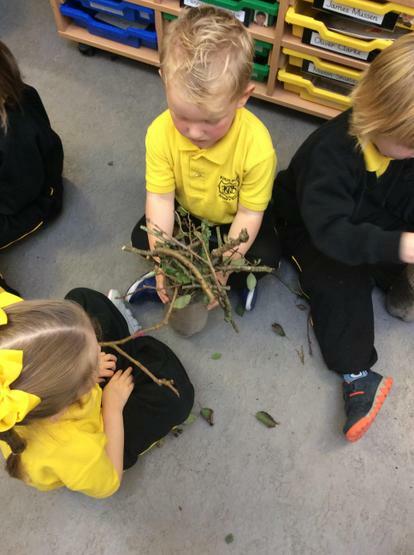 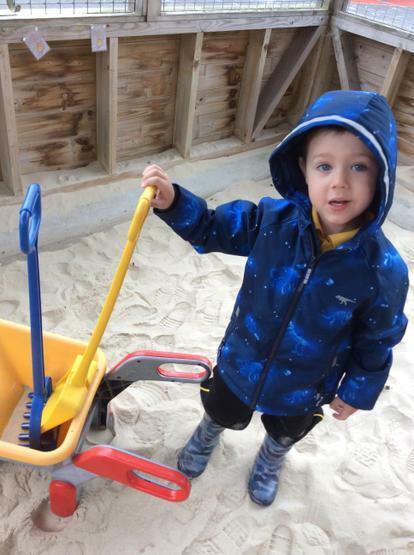 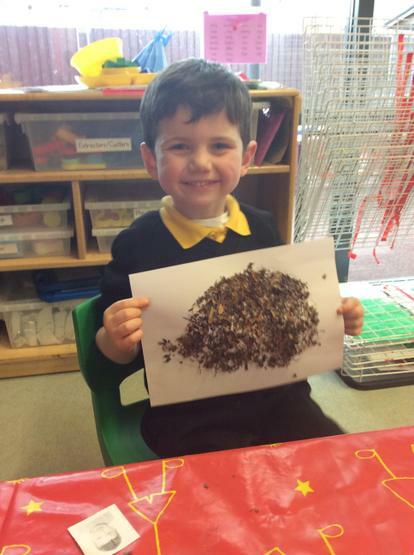 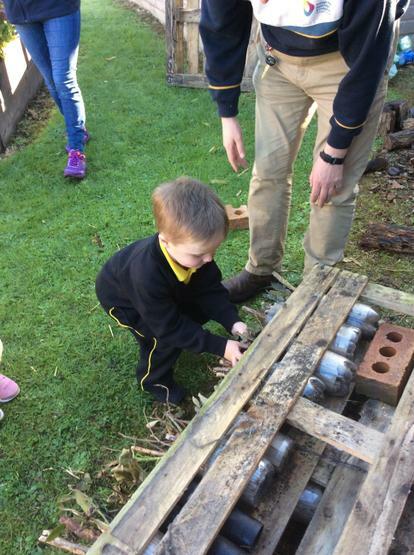 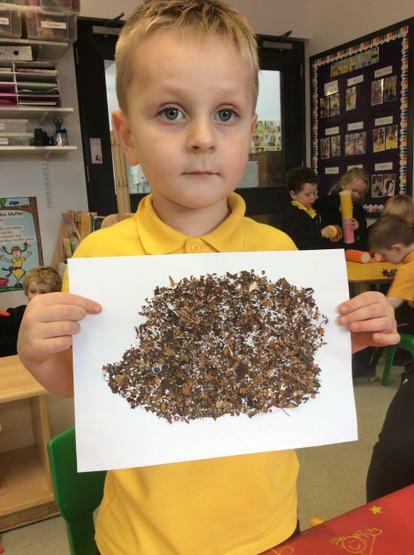 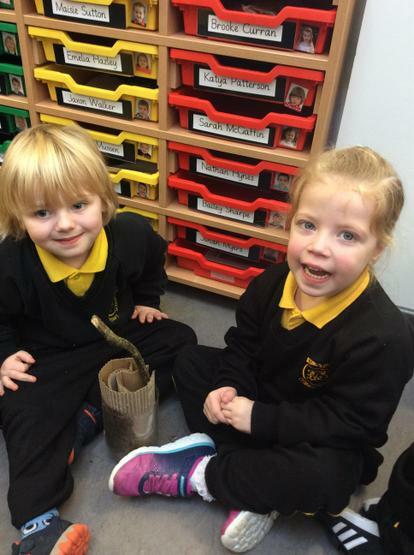 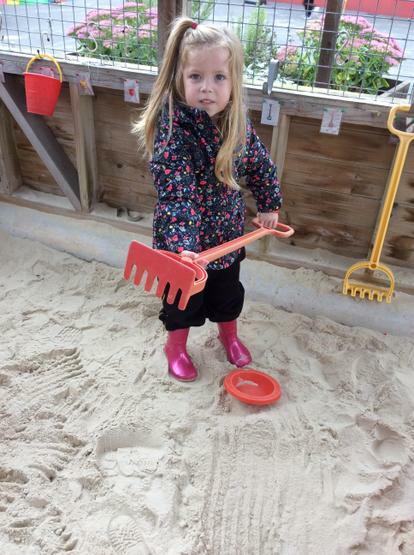 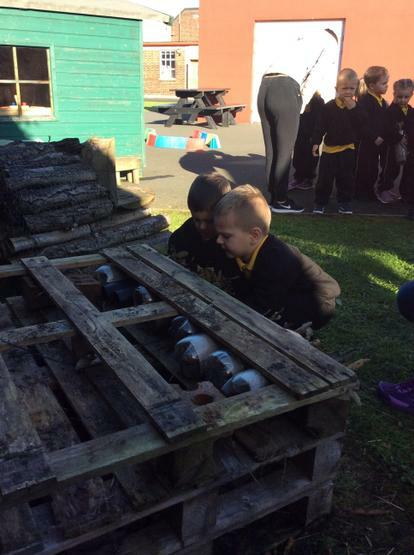 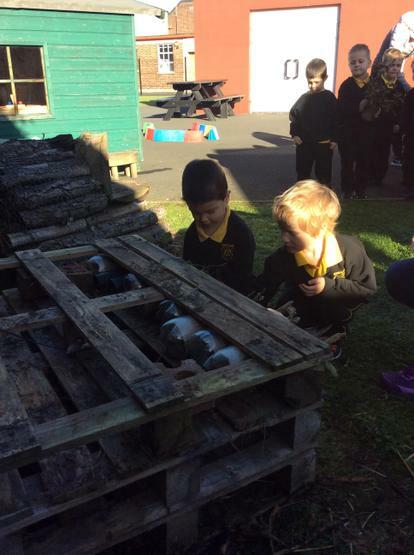 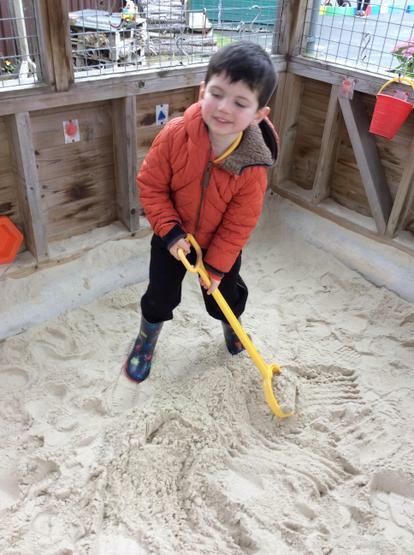 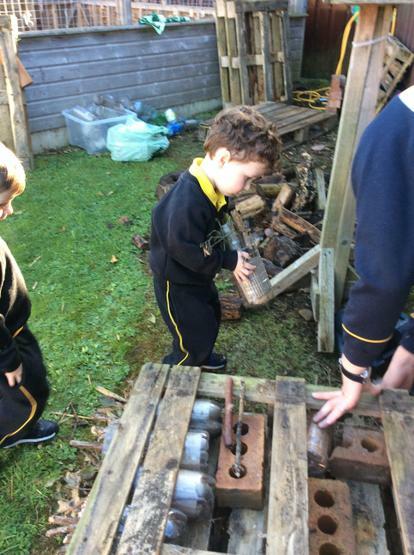 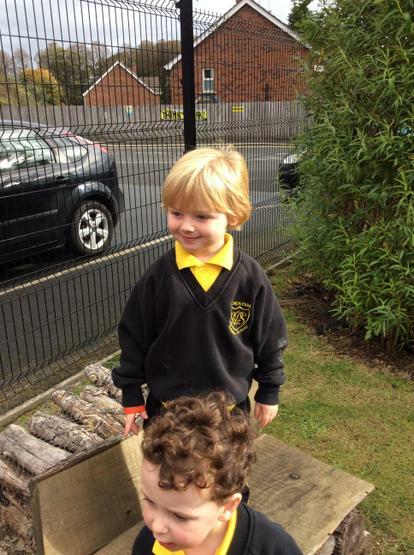 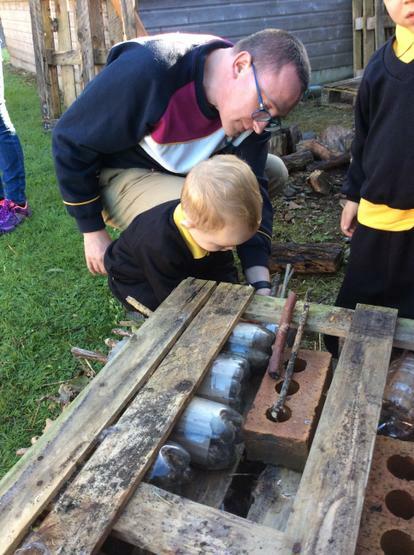 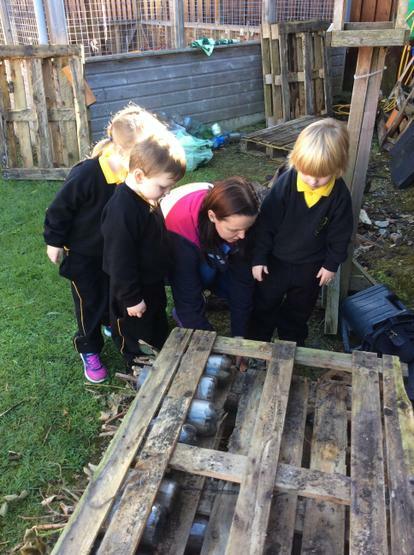 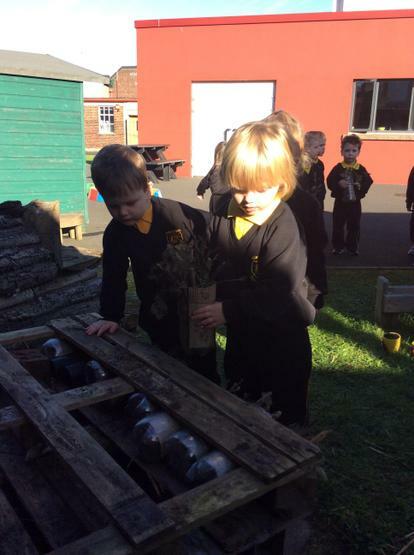 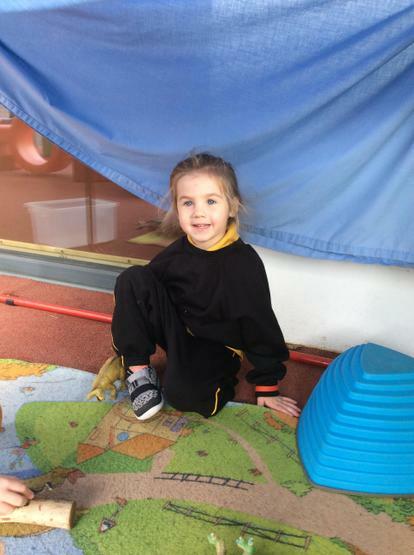 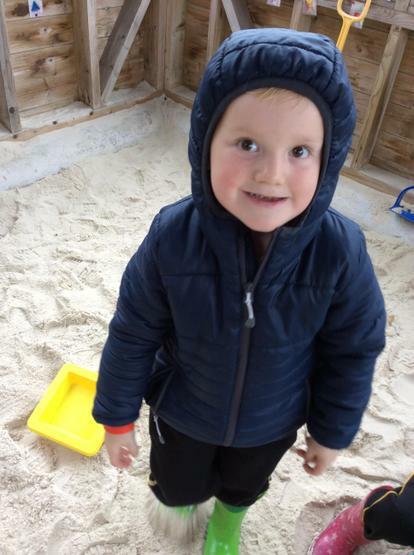 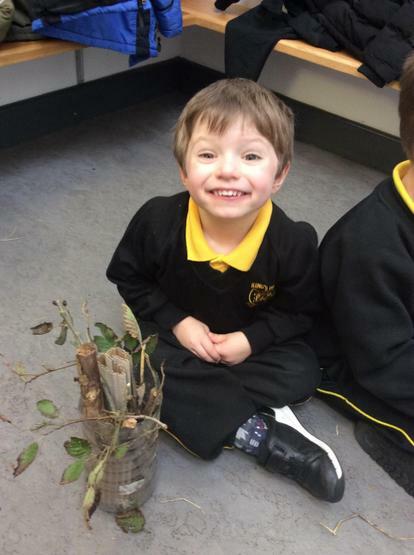 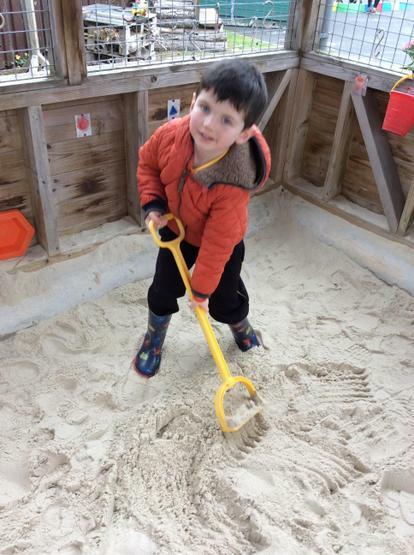 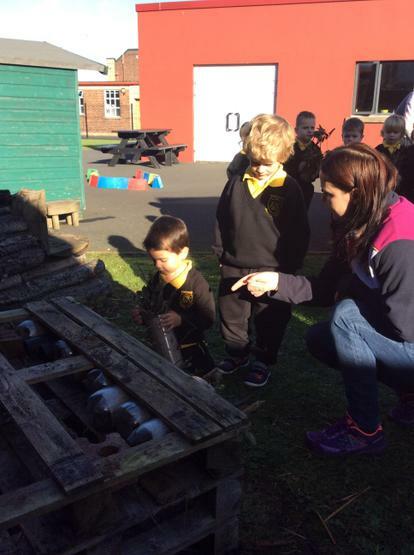 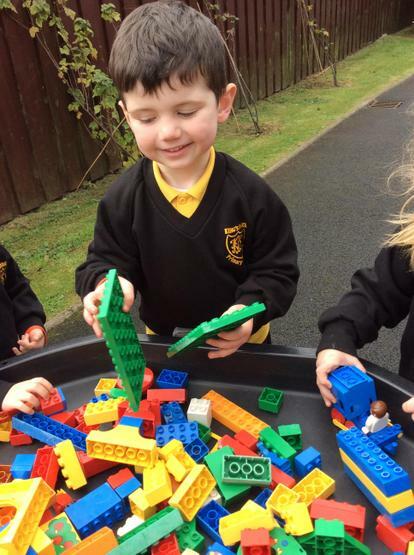 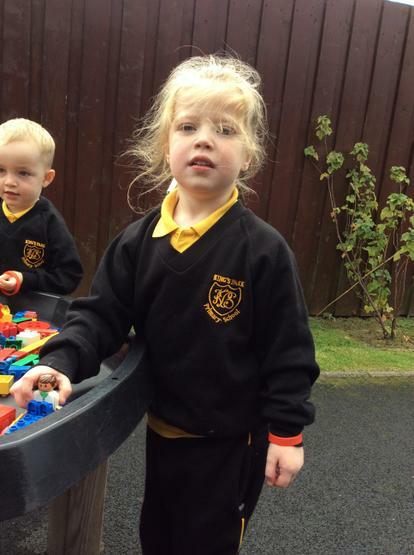 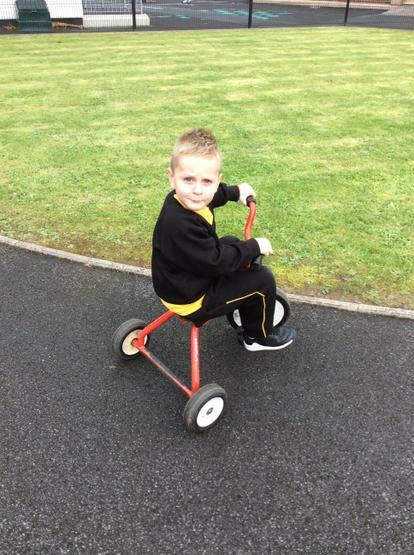 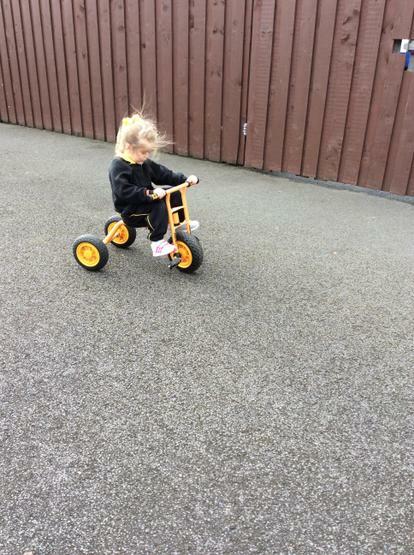 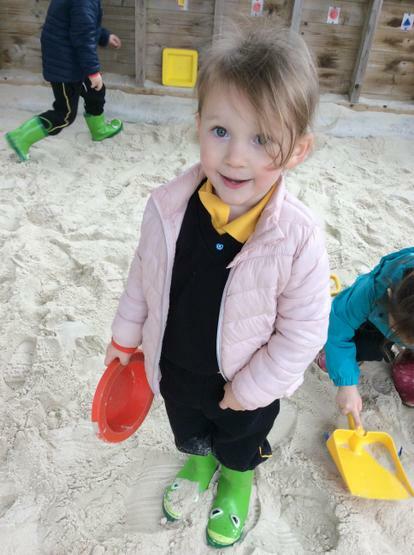 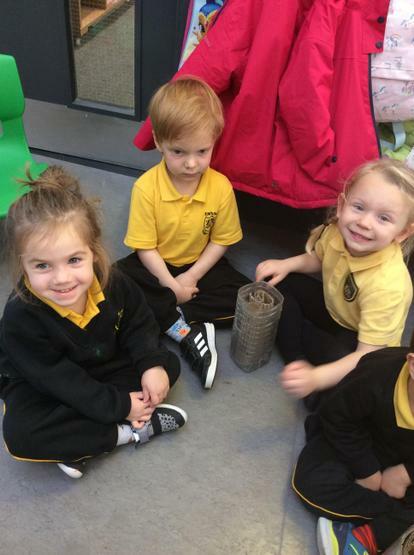 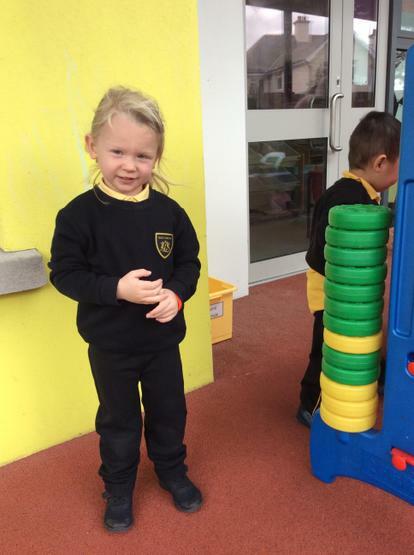 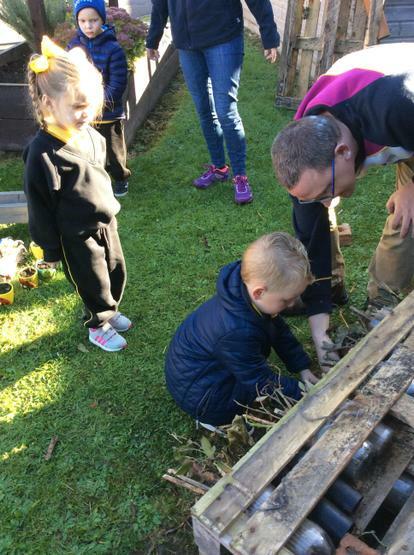 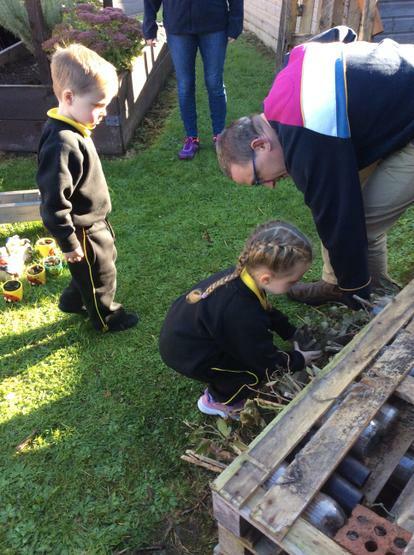 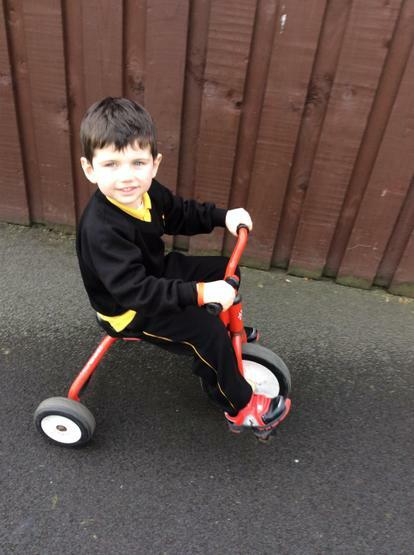 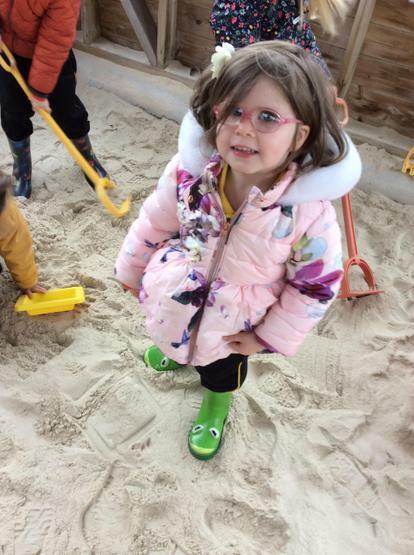 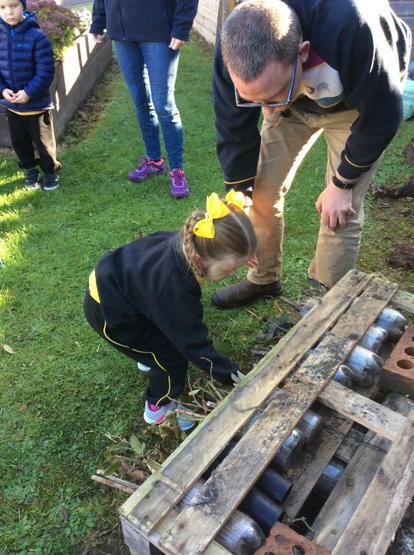 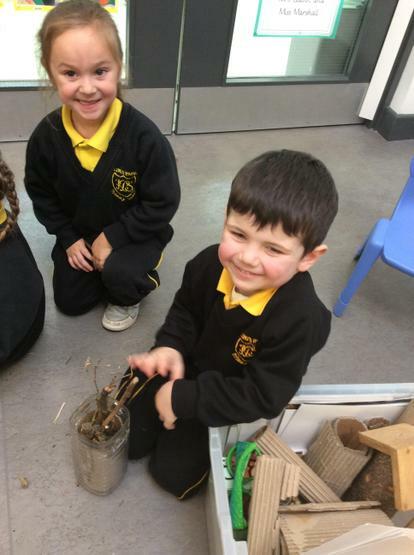 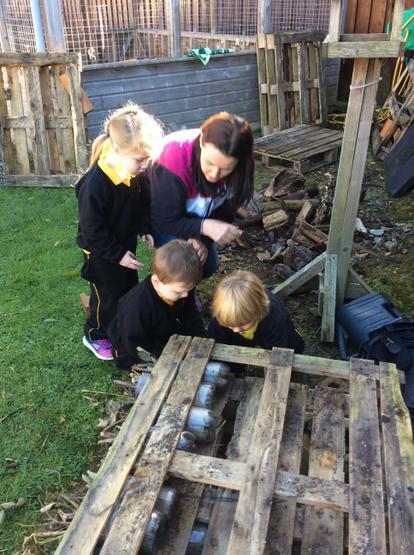 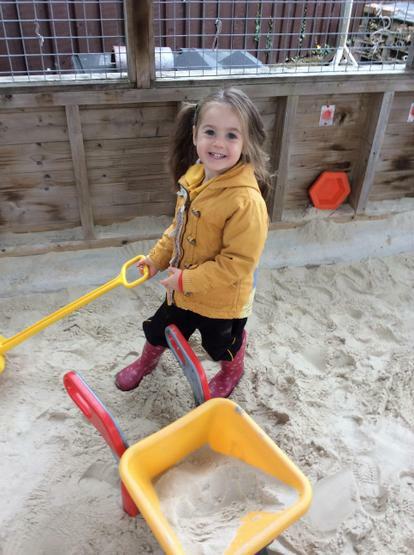 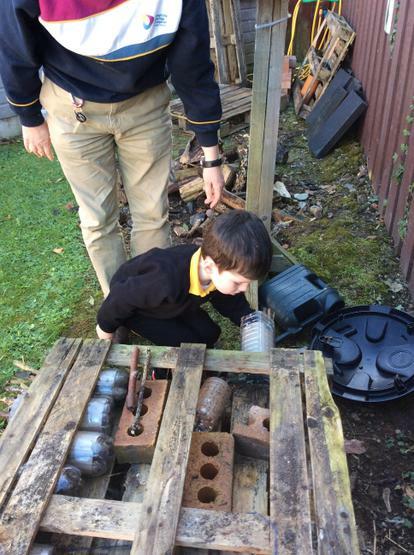 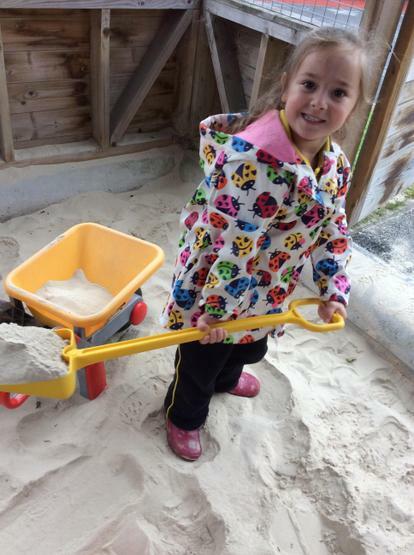 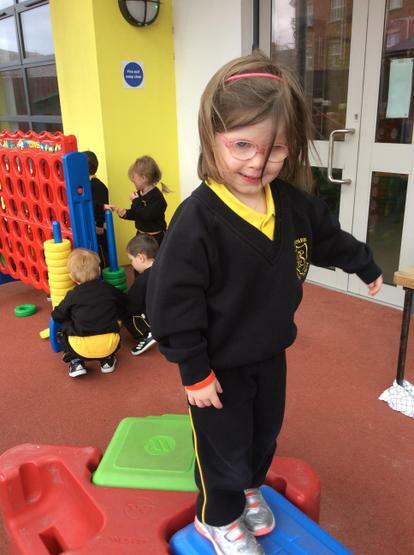 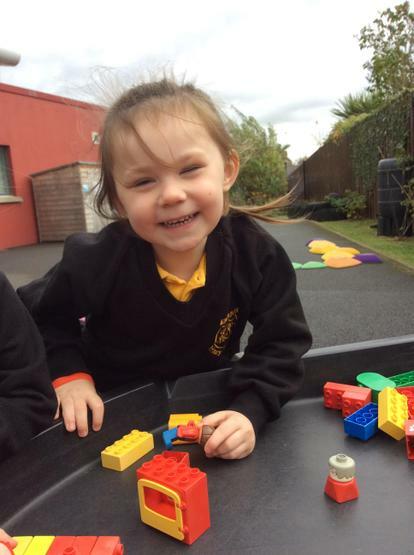 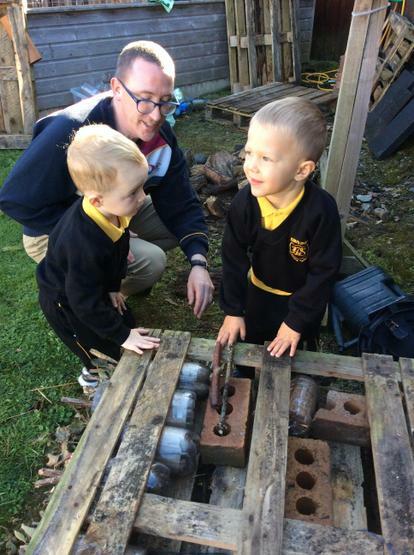 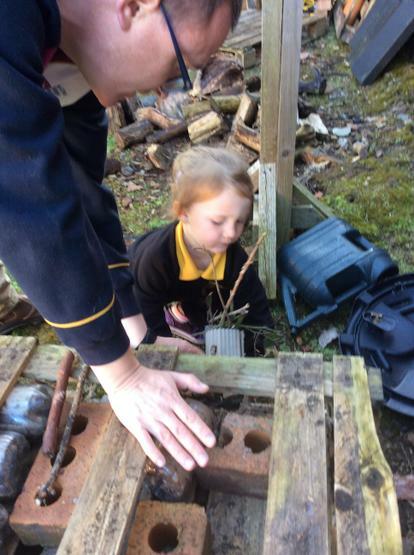 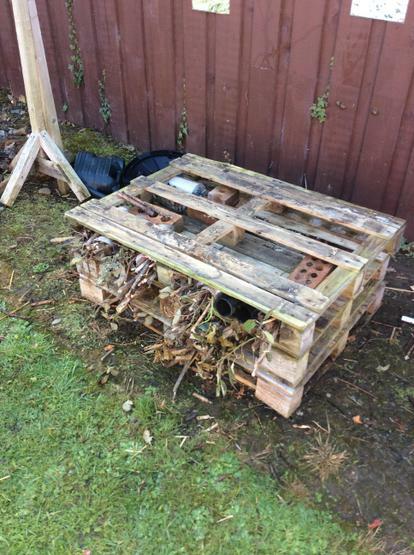 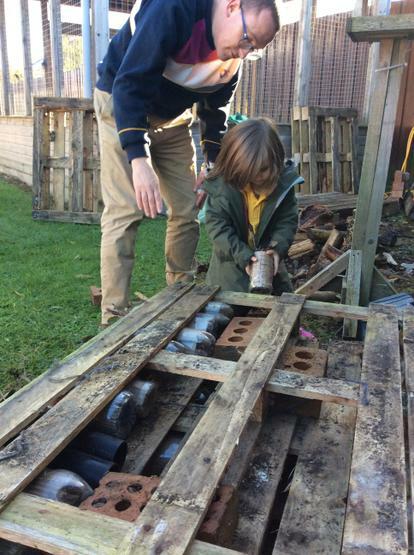 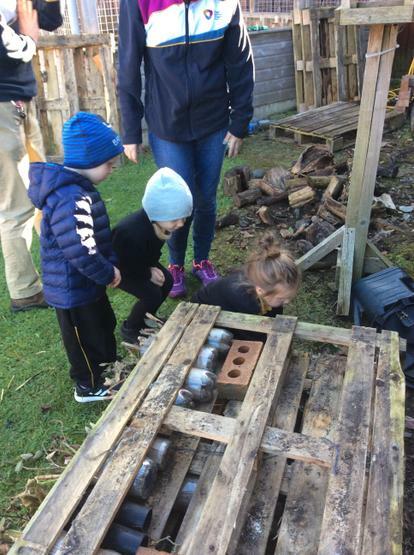 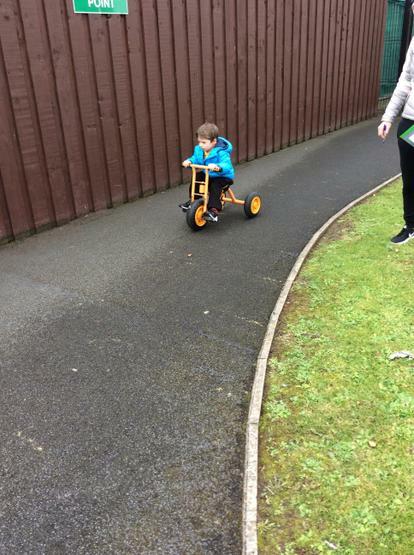 We enjoyed Oxford Island coming in to visit us and help us to build a Minibeast hotel! 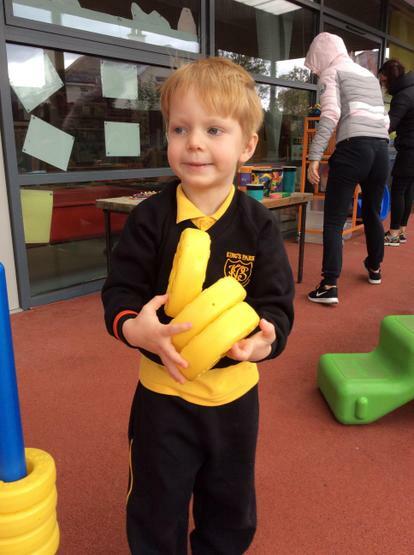 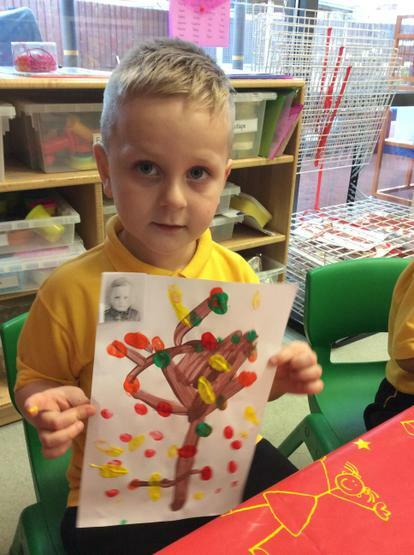 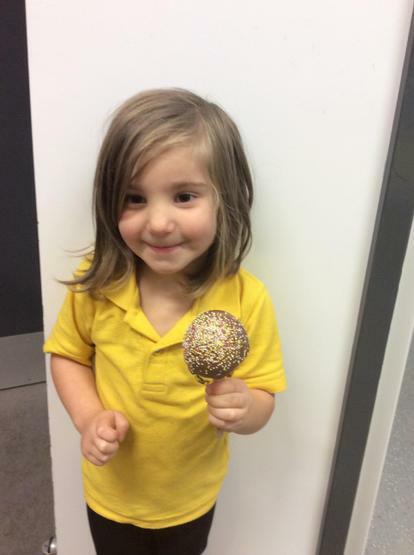 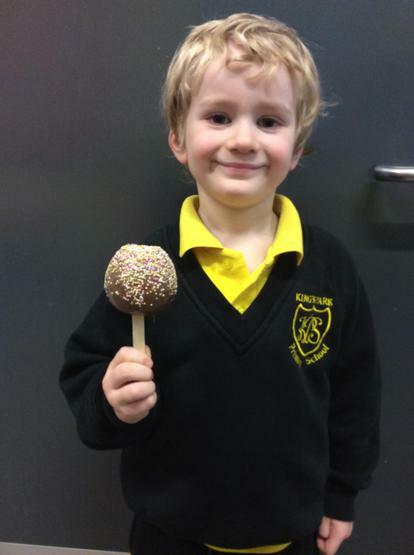 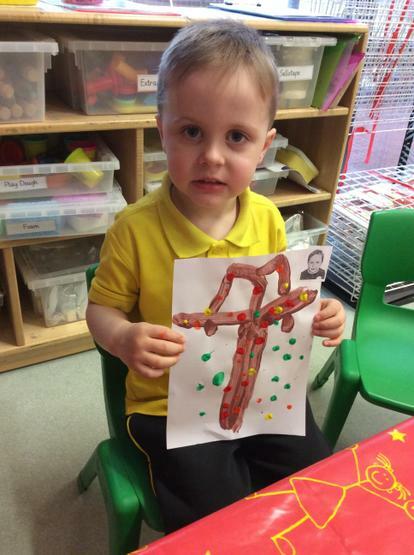 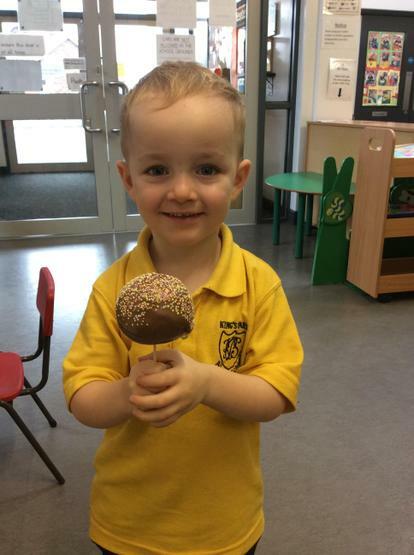 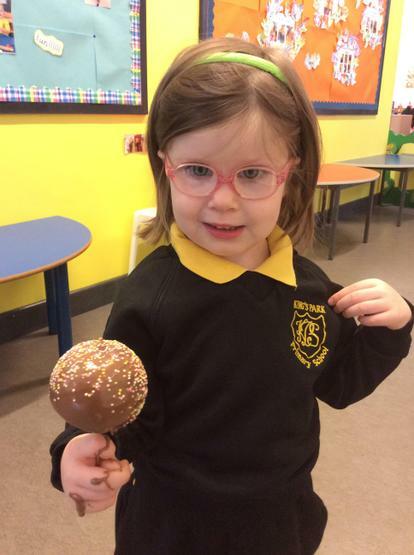 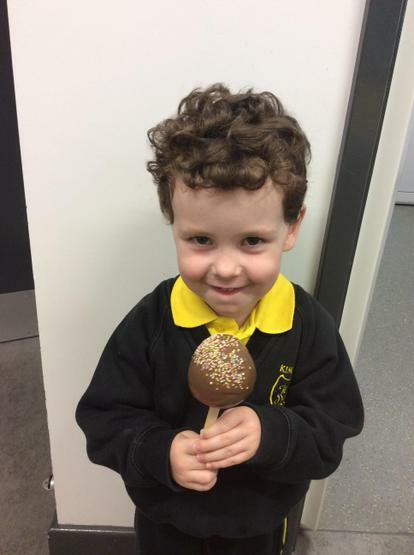 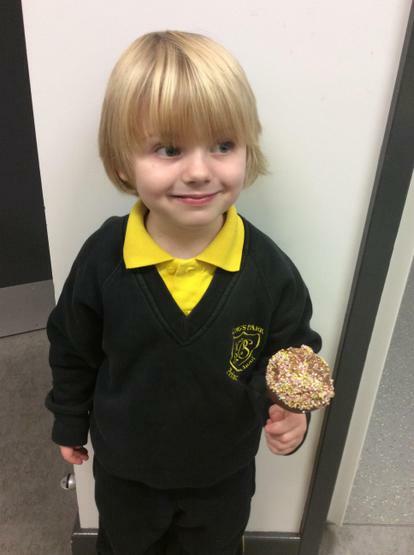 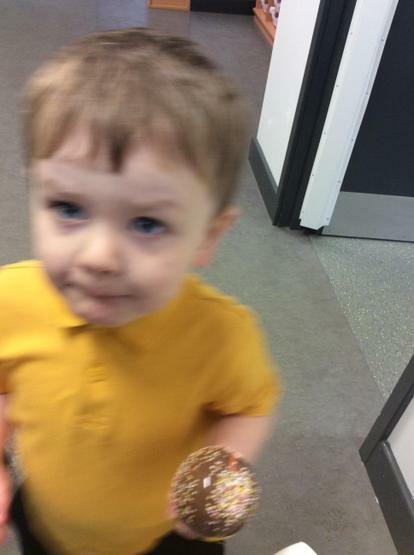 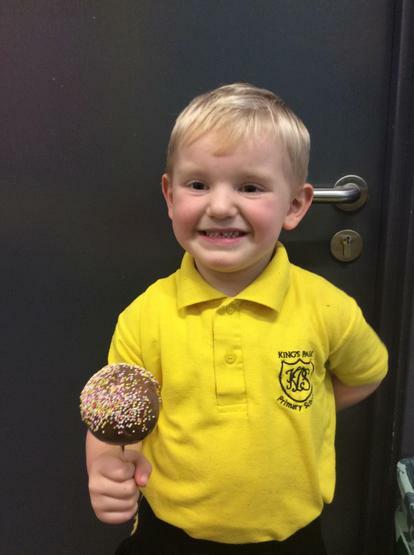 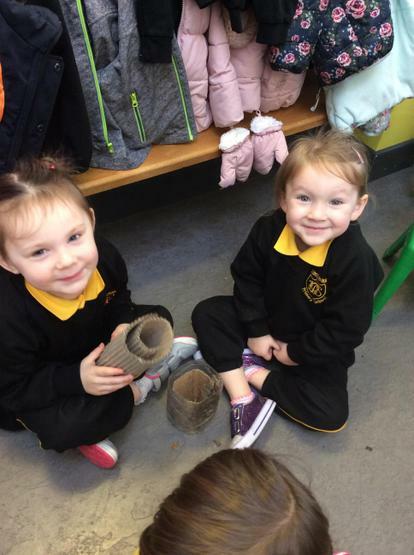 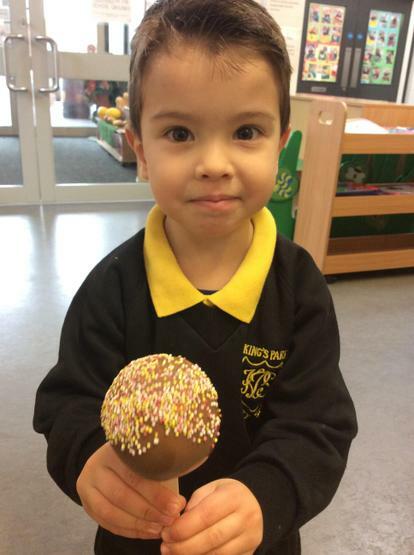 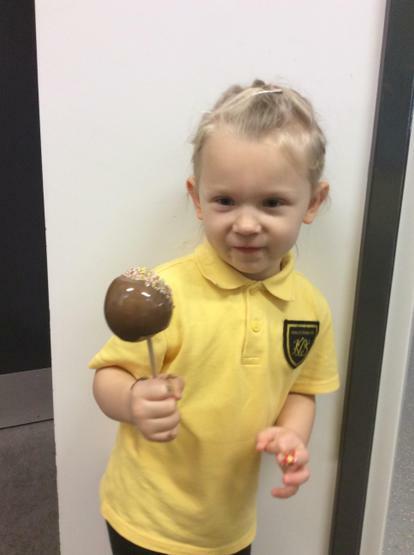 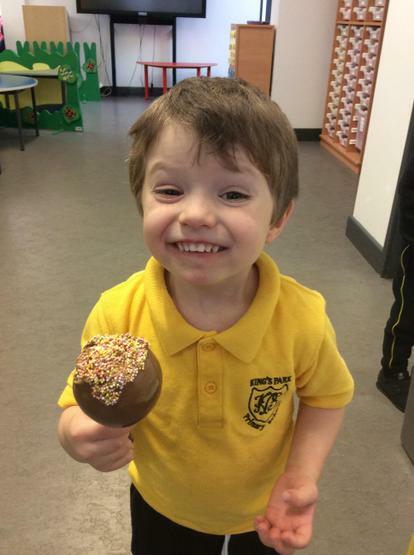 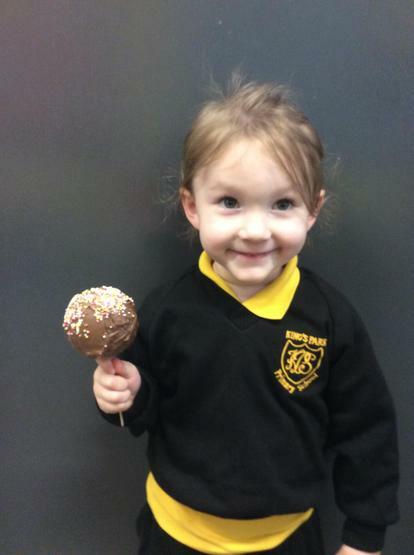 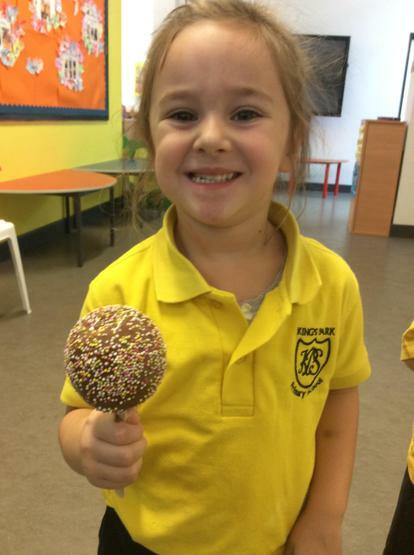 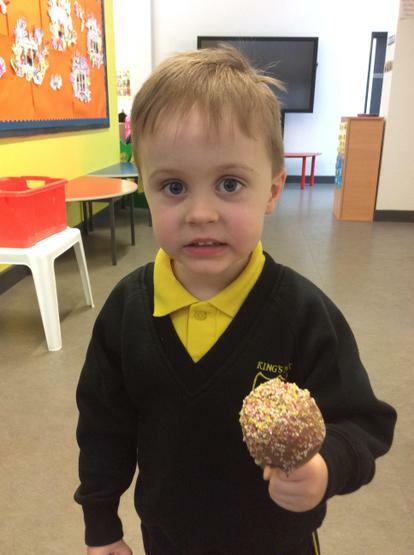 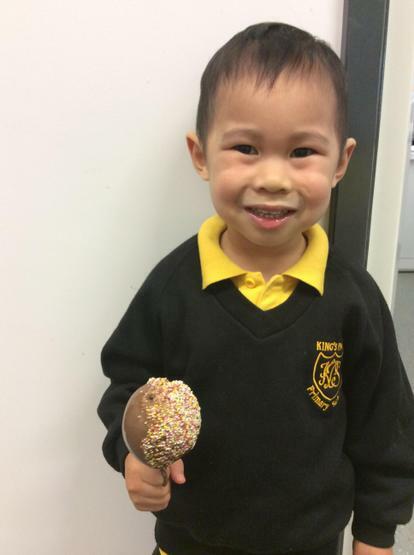 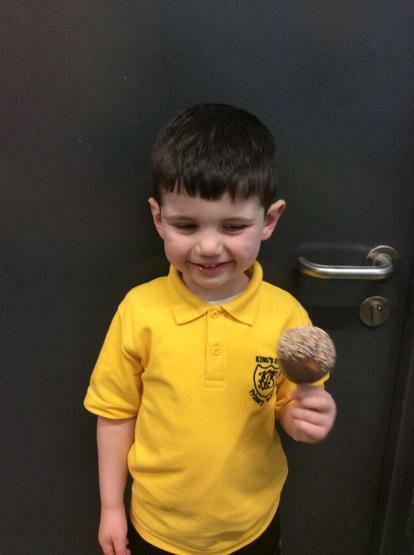 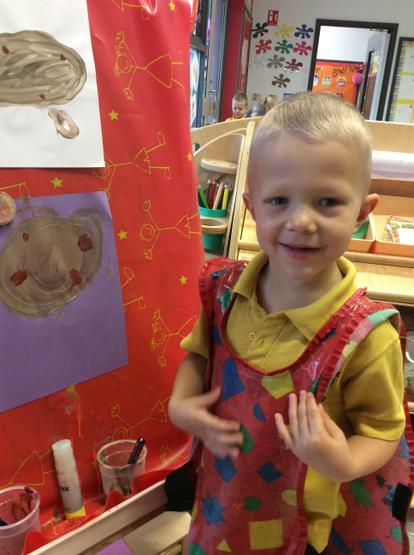 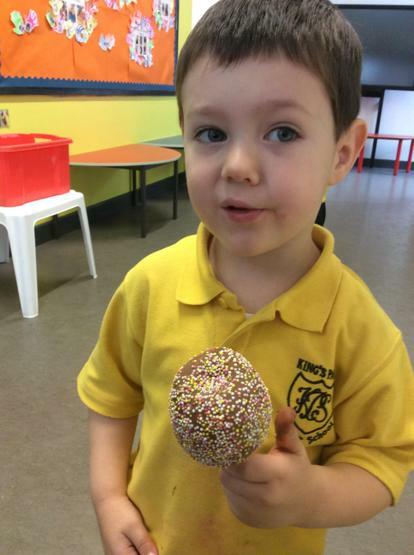 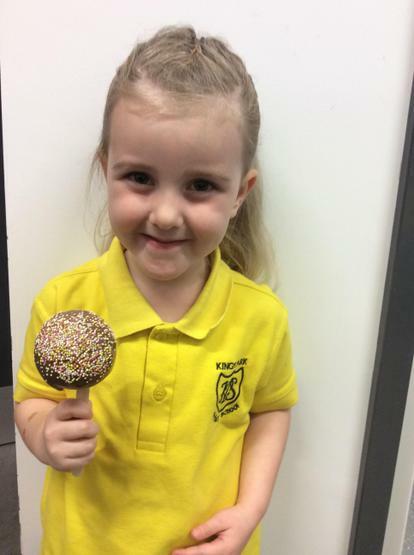 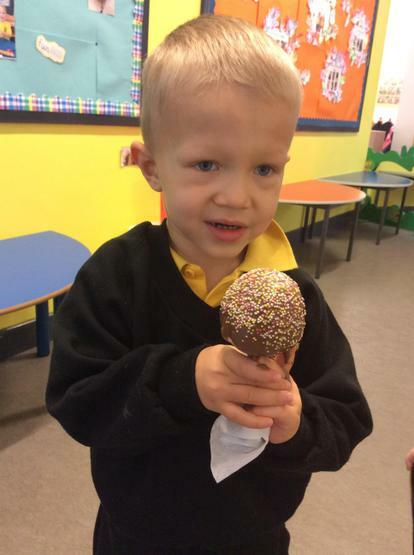 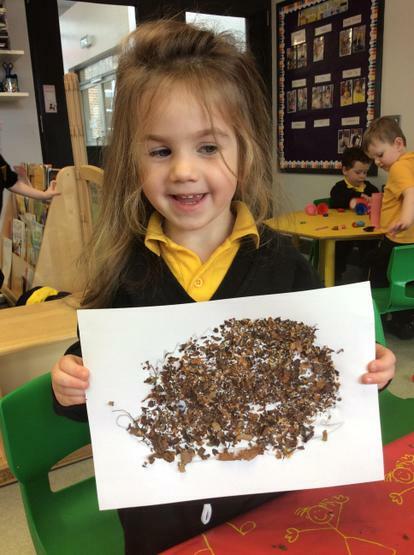 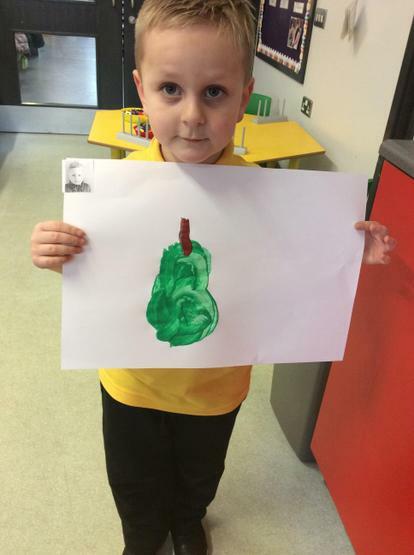 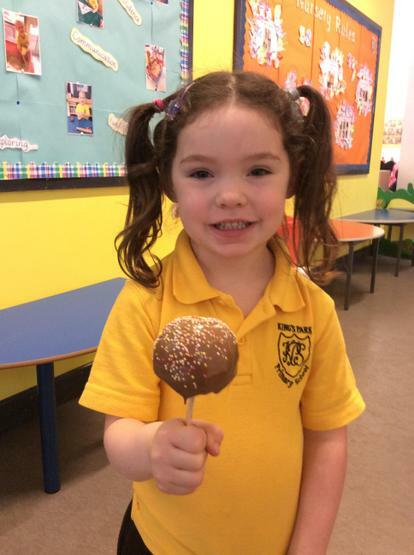 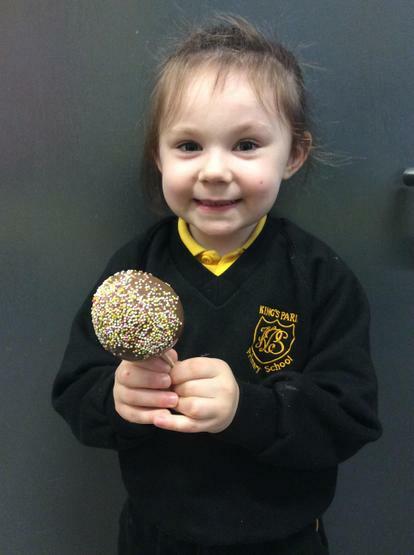 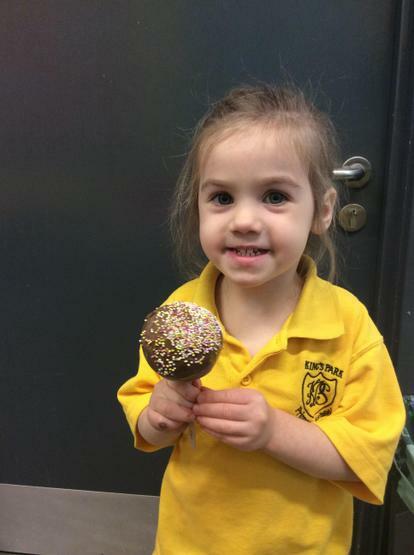 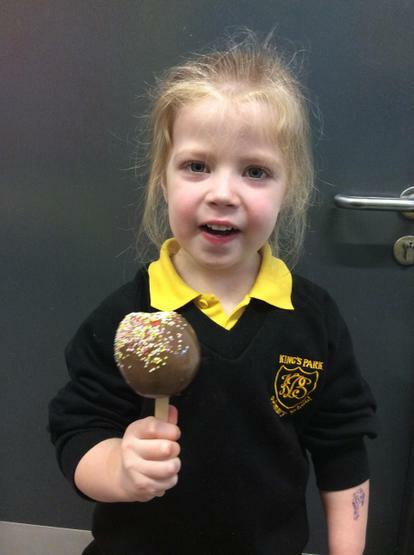 We loved making chocolate apples in Nursery! 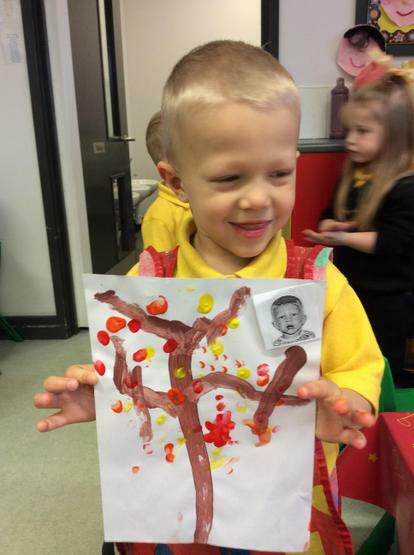 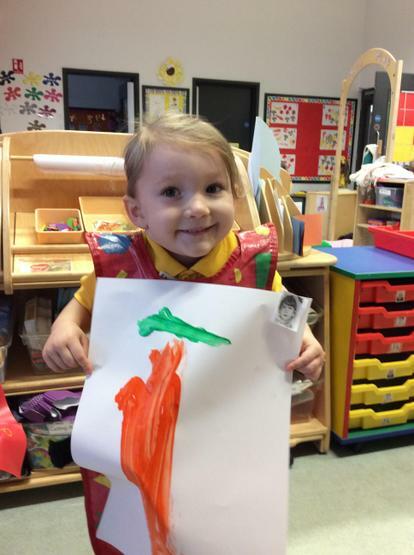 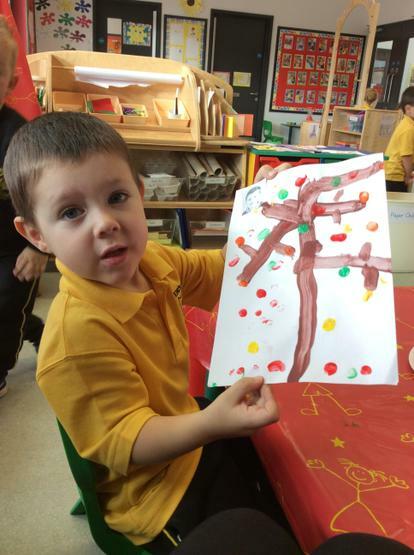 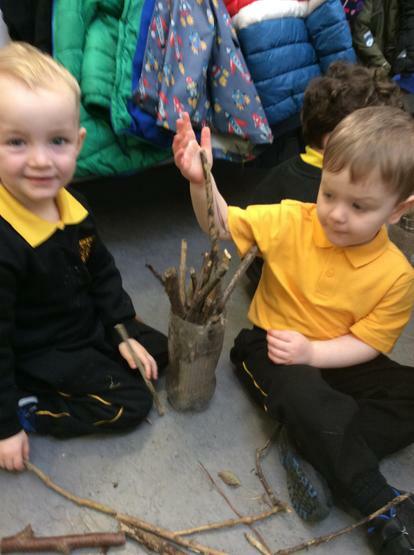 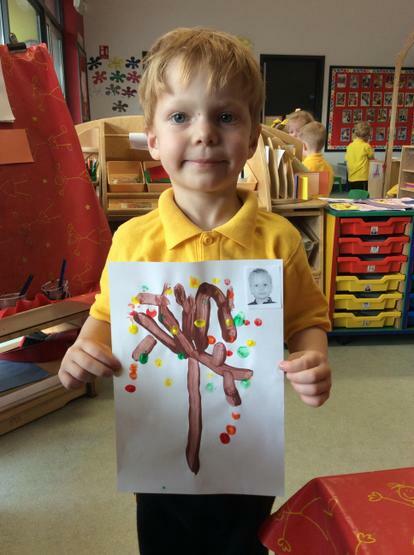 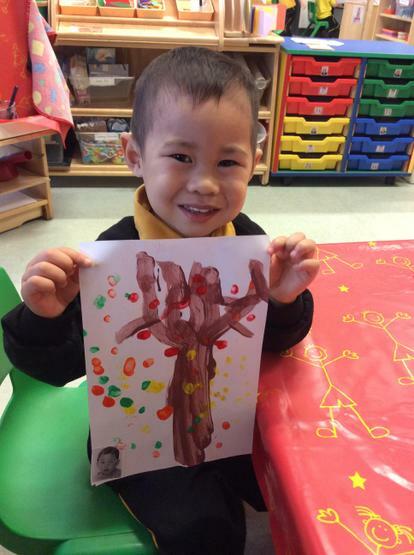 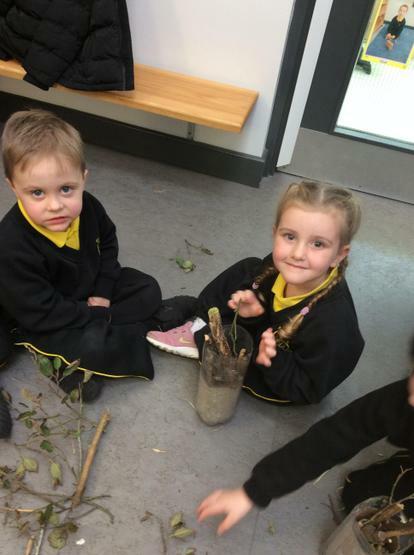 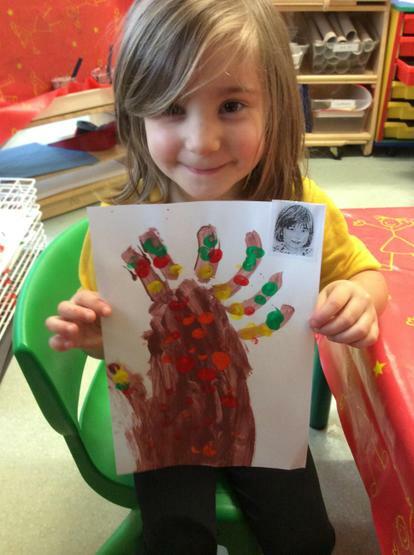 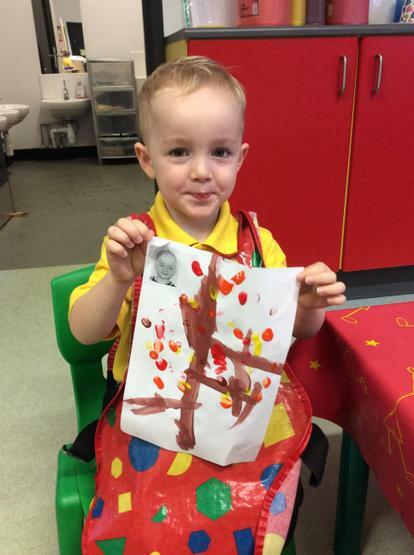 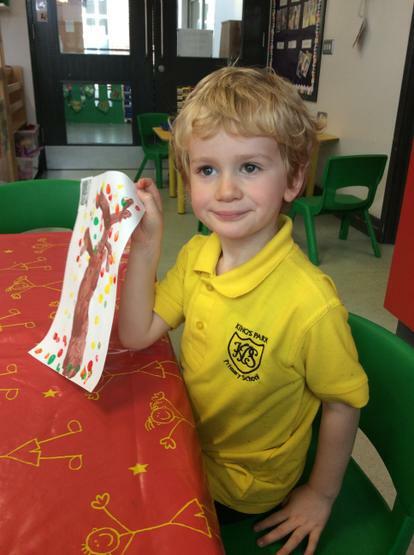 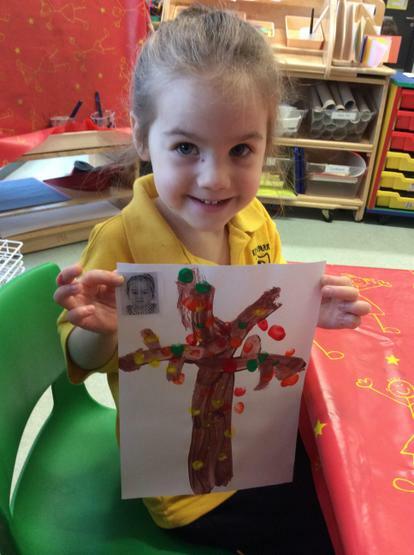 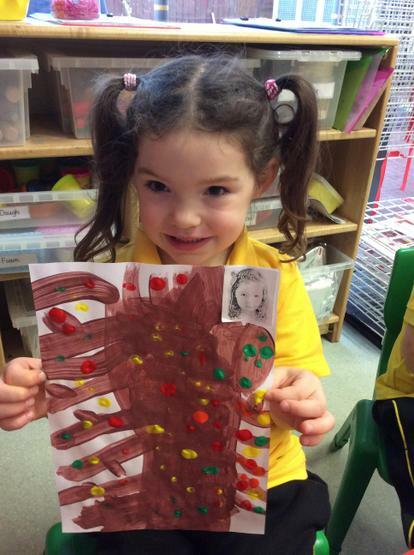 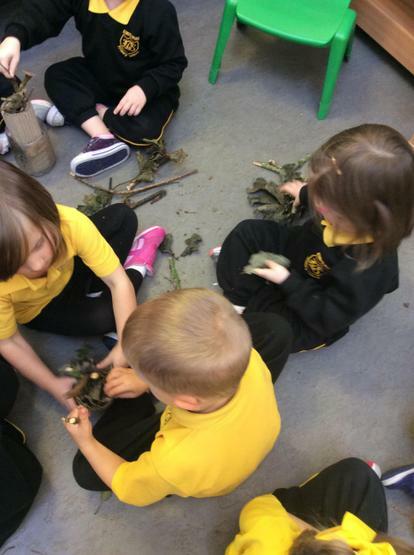 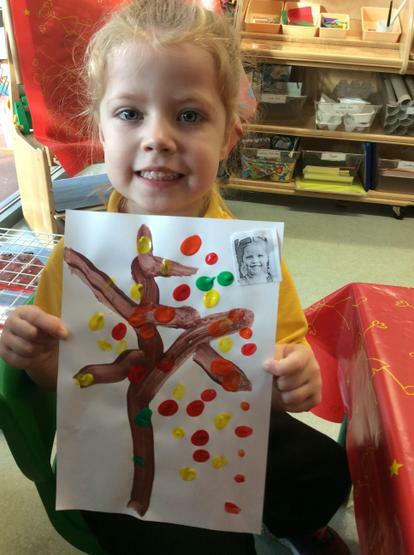 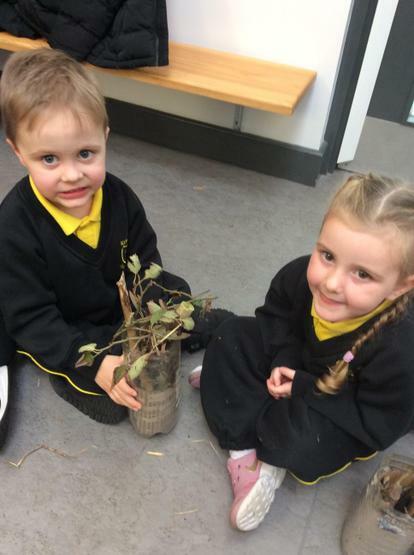 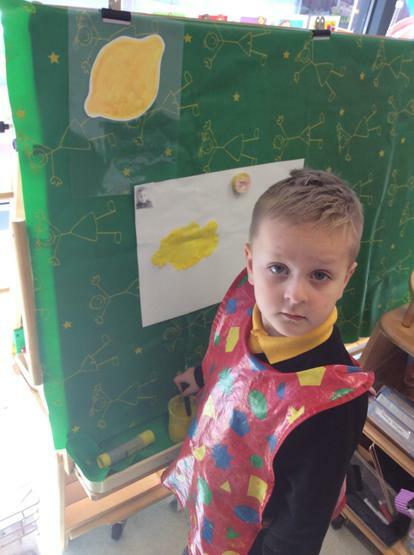 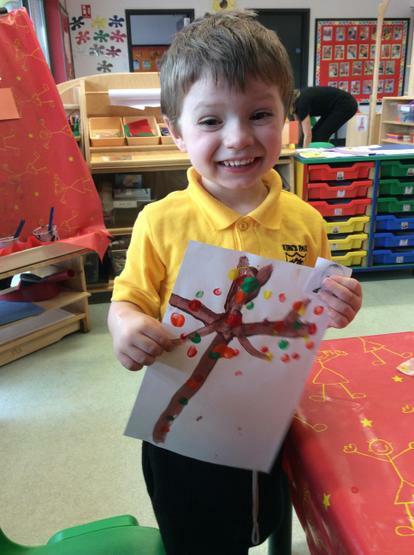 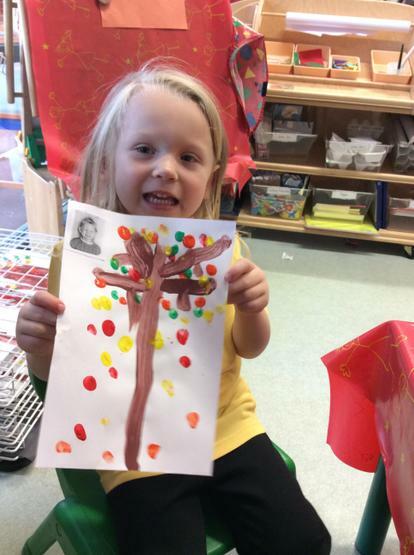 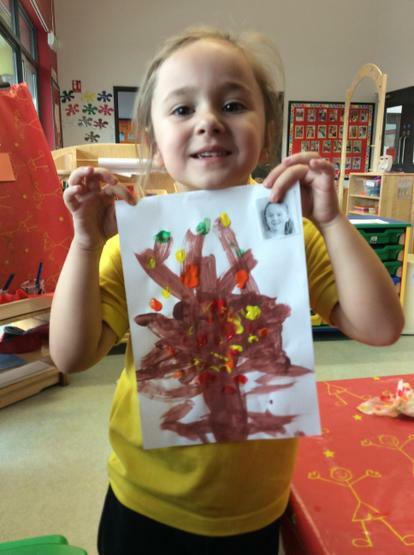 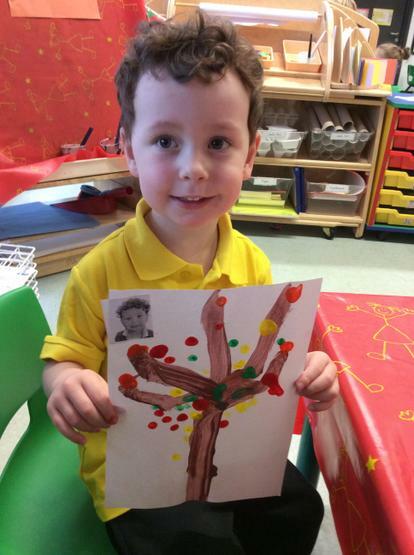 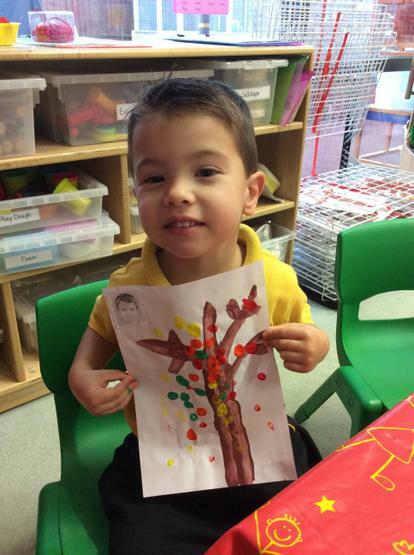 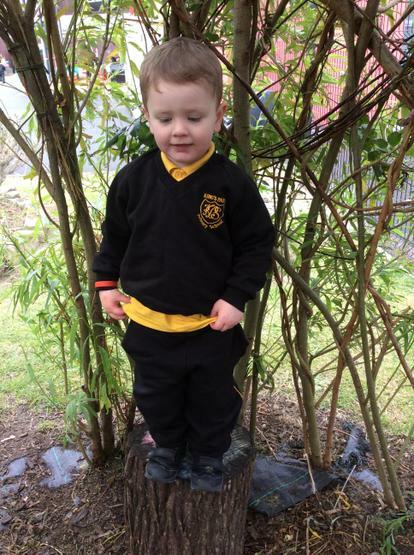 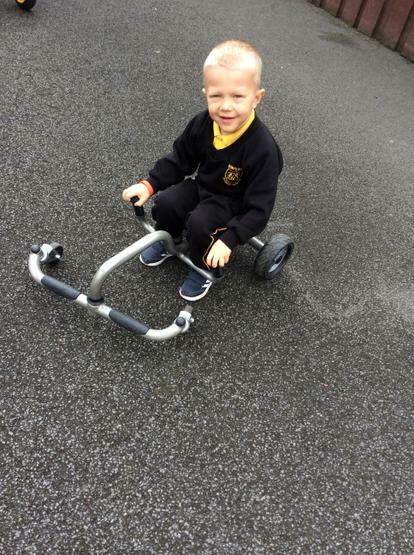 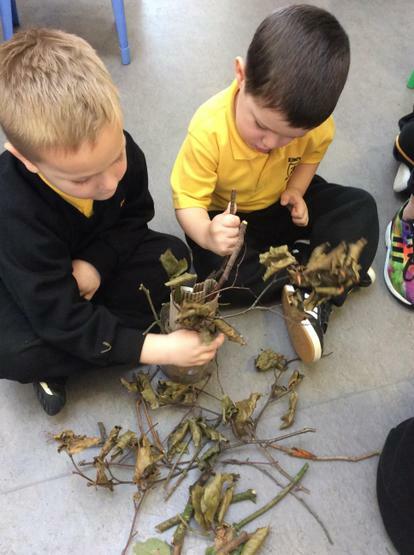 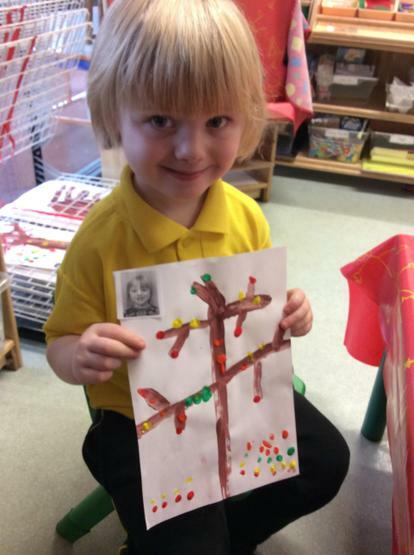 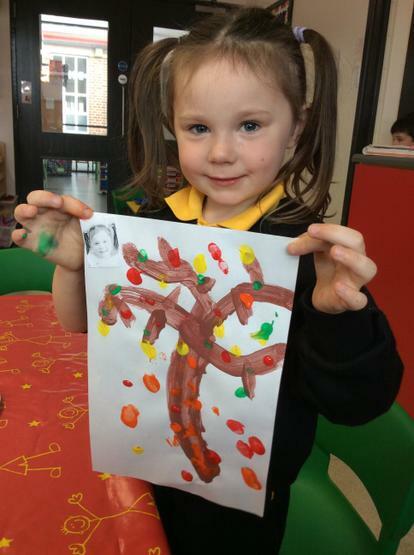 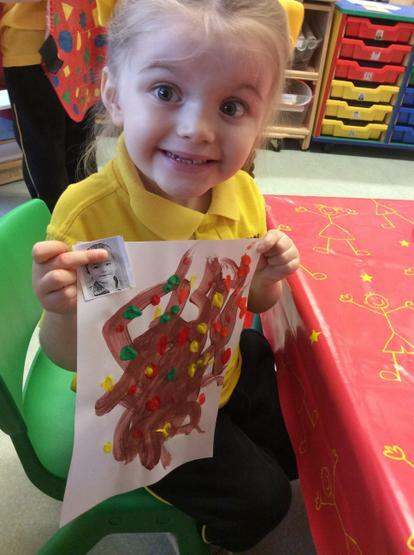 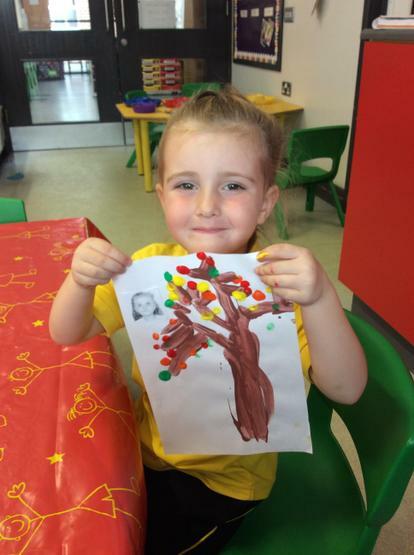 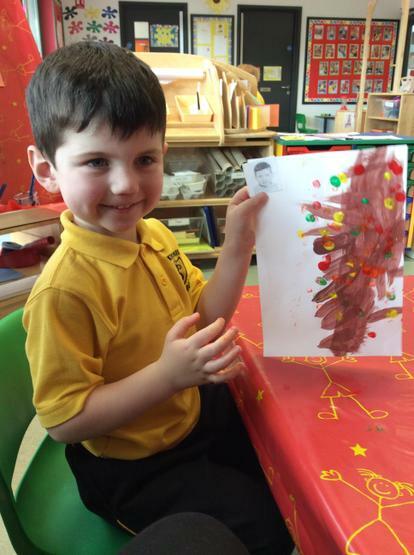 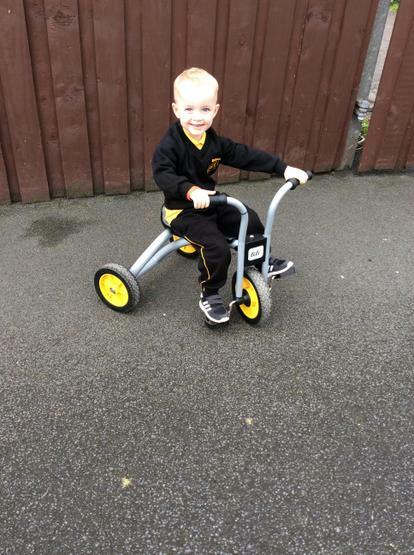 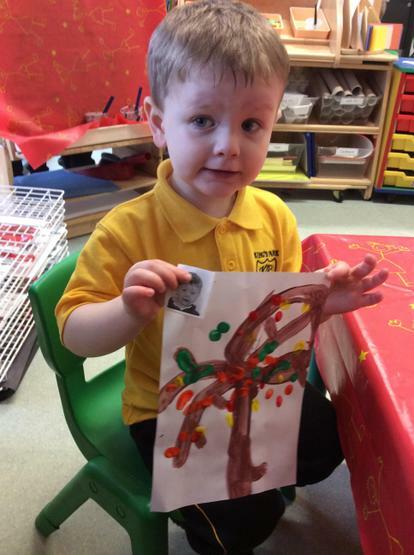 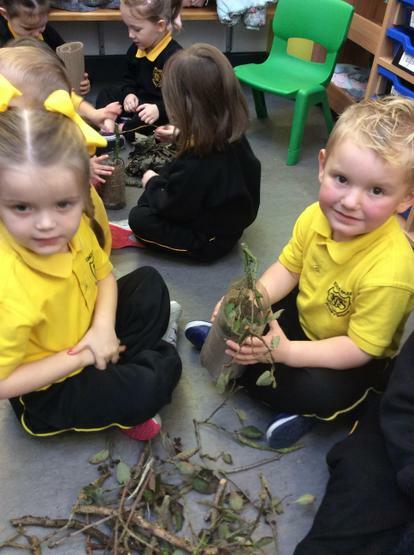 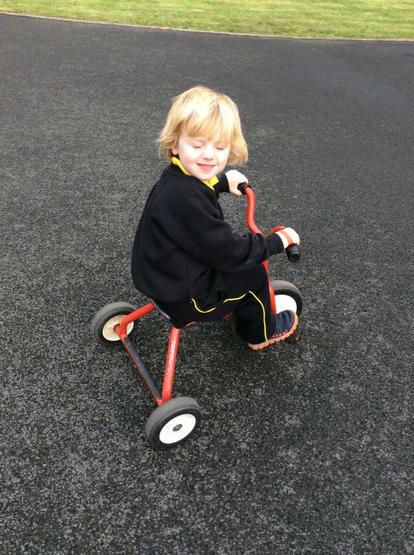 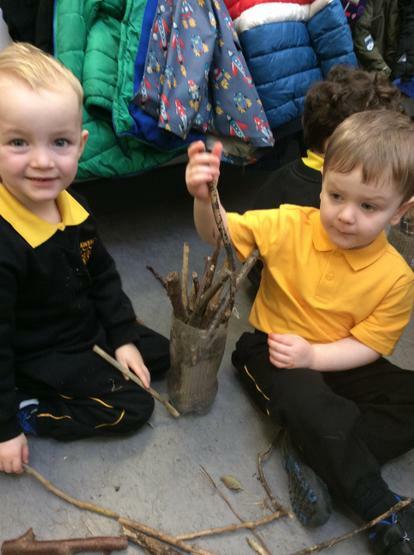 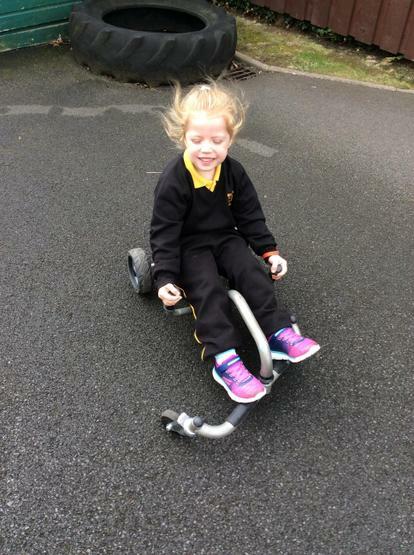 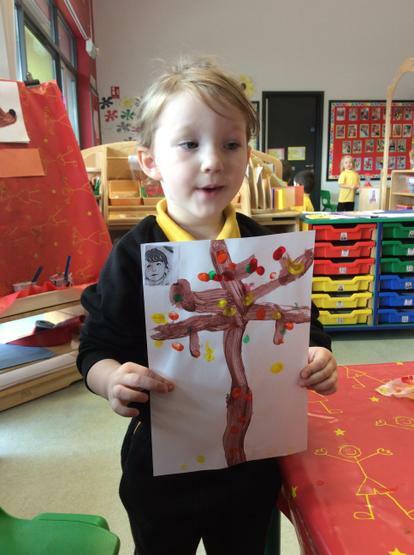 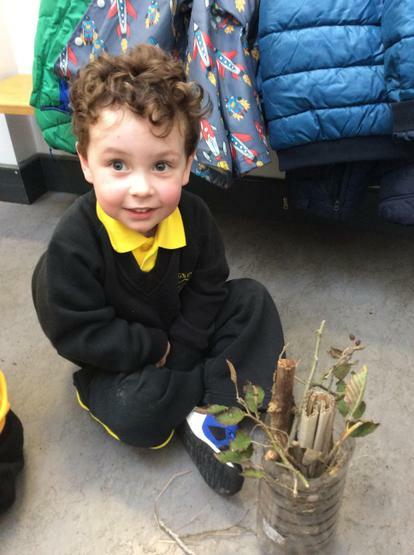 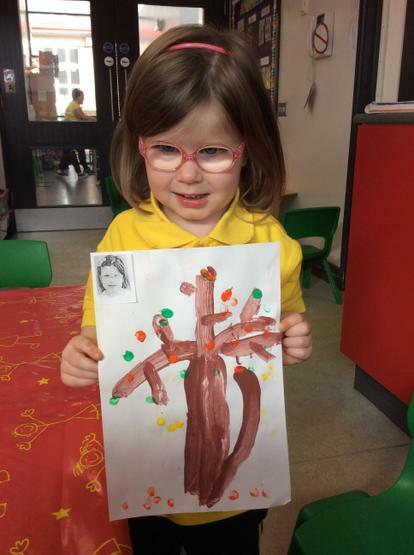 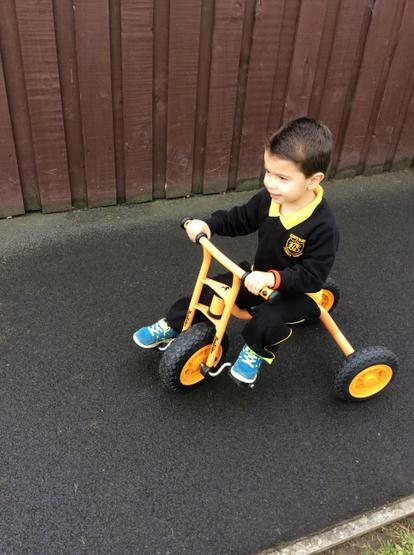 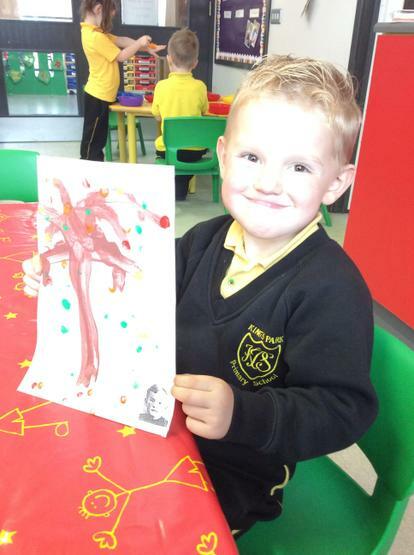 We painted beautiful Autumn trees after our trip to Lurgan Park! 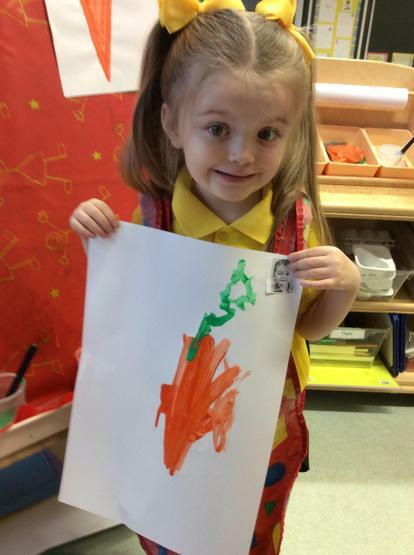 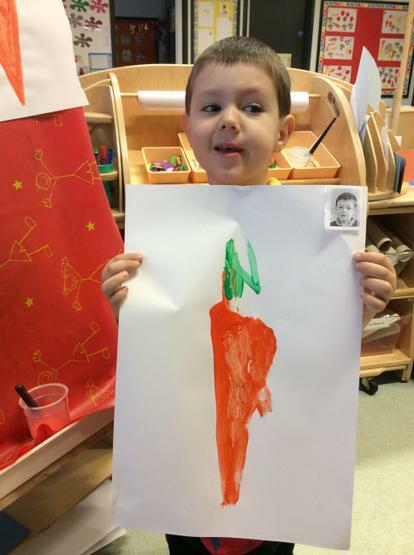 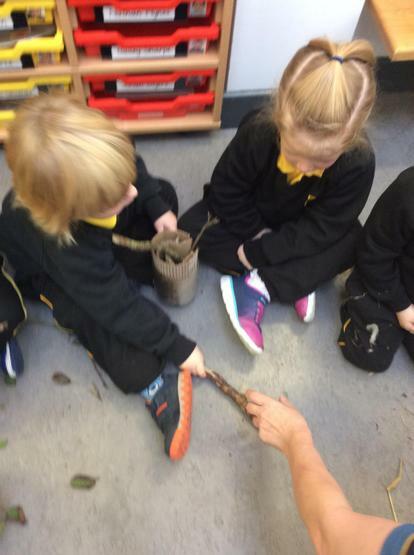 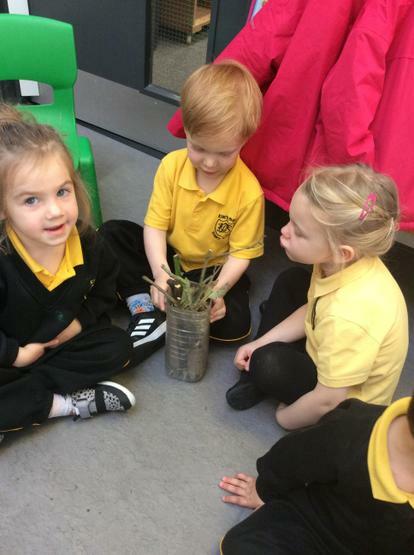 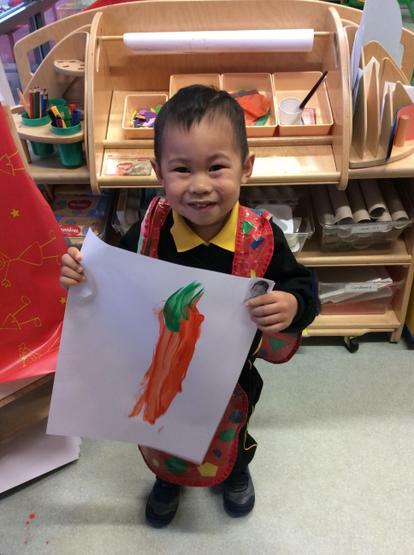 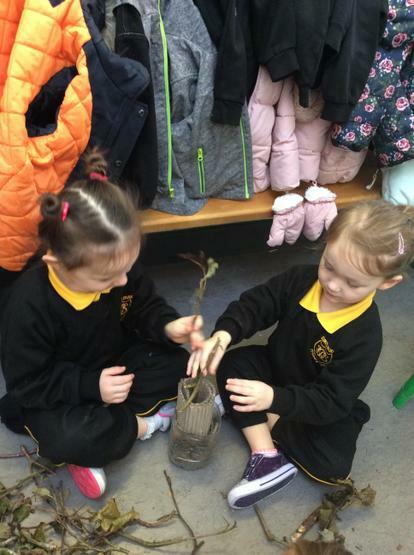 We are learning about different fruit and vegetables in relation to our topic of Autumn and Harvest. 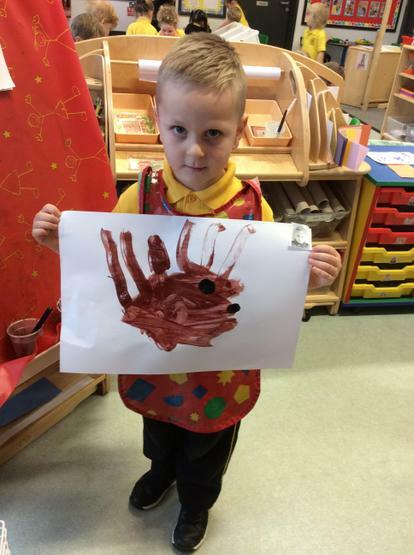 We are trying really hard to paint them!